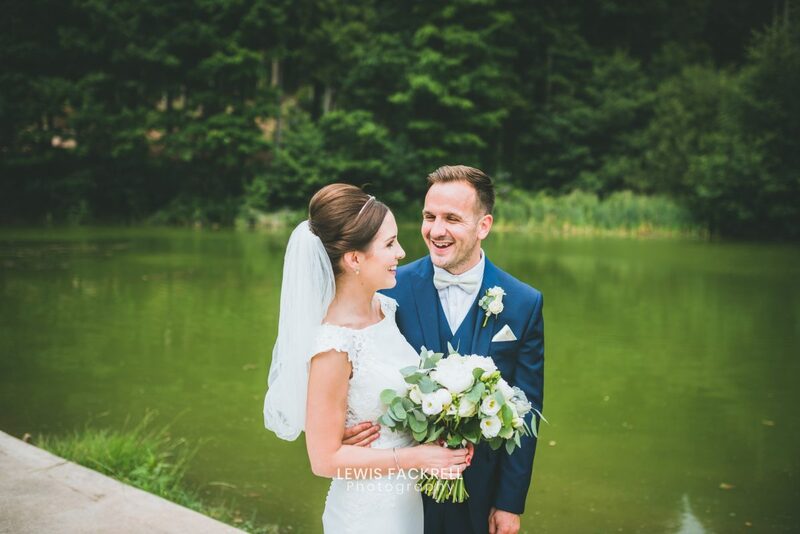 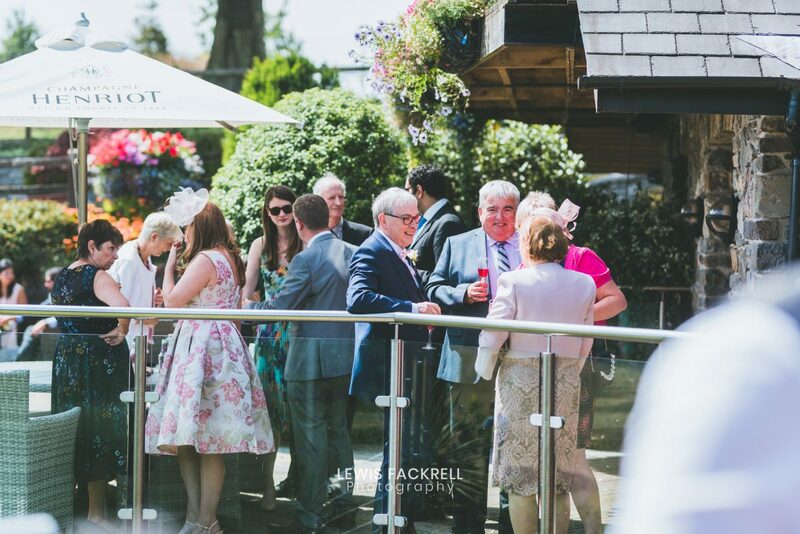 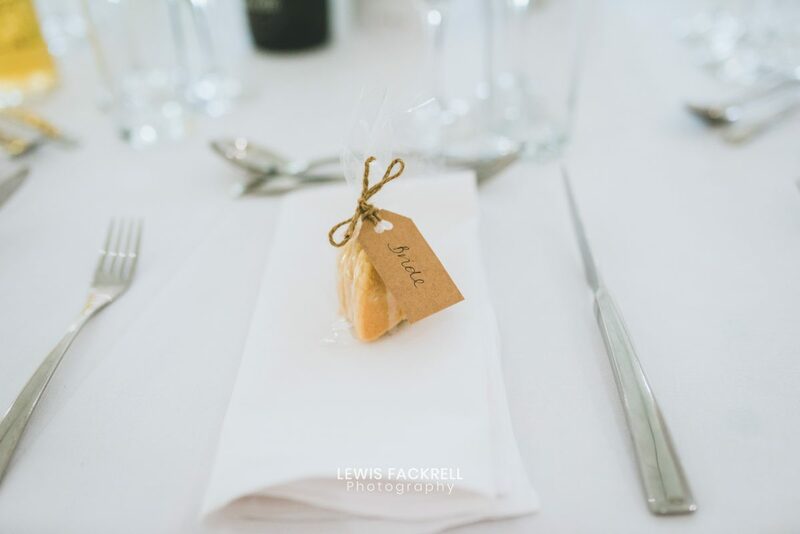 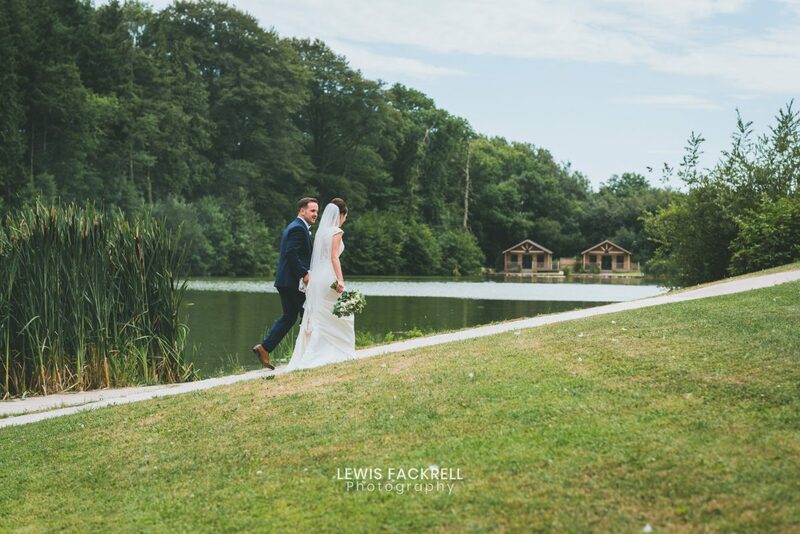 Canada lodge & Lake wedding, Cardiff is the ideal venue for a wedding! 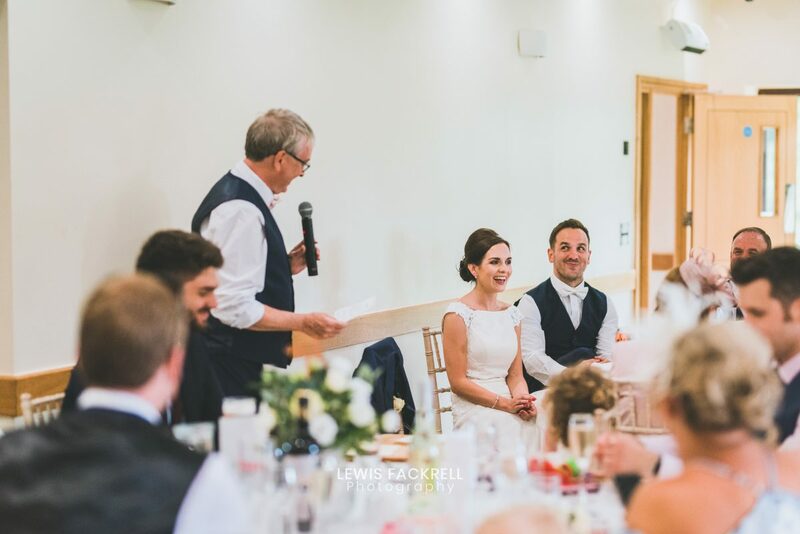 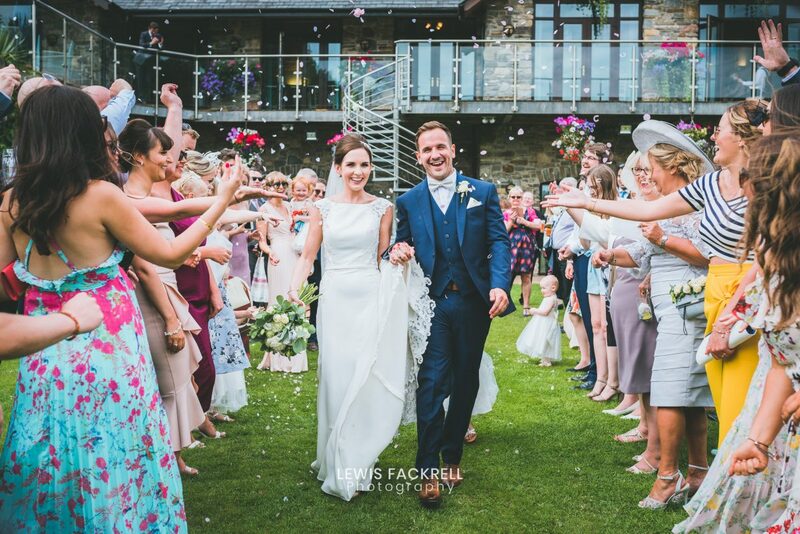 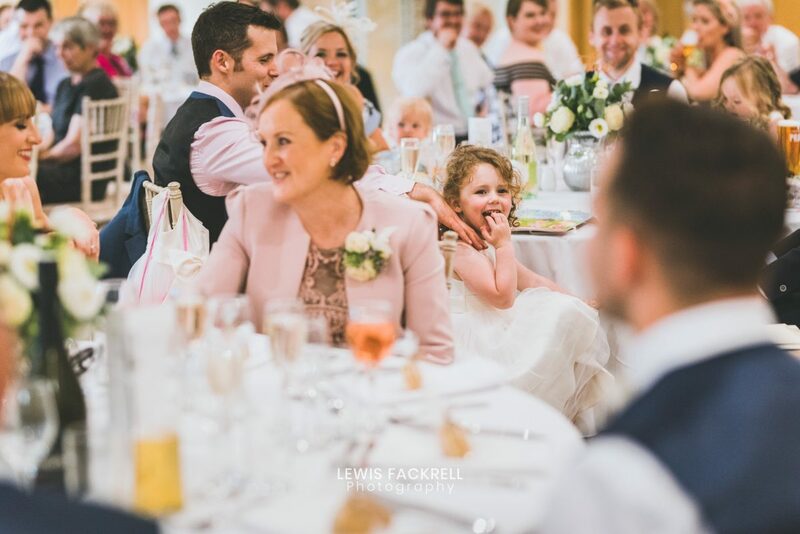 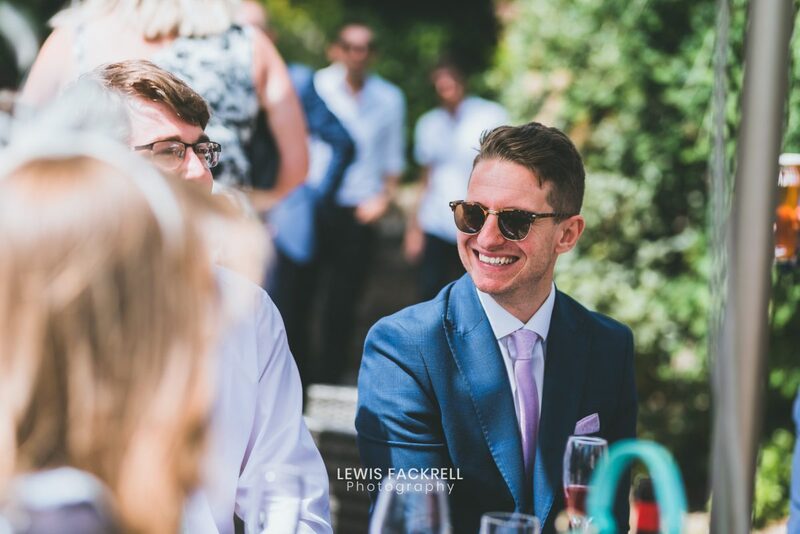 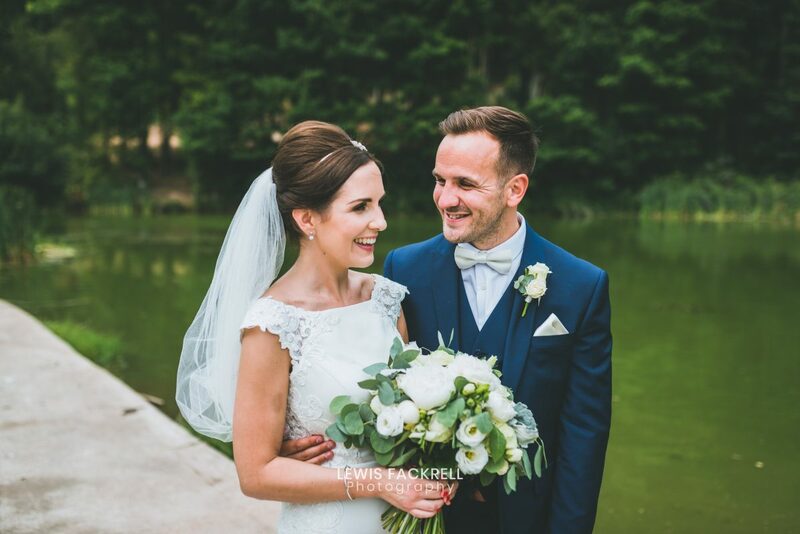 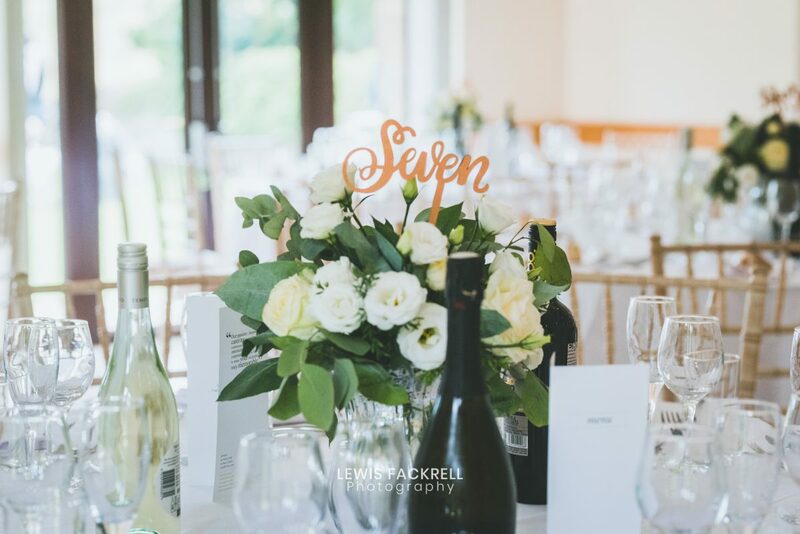 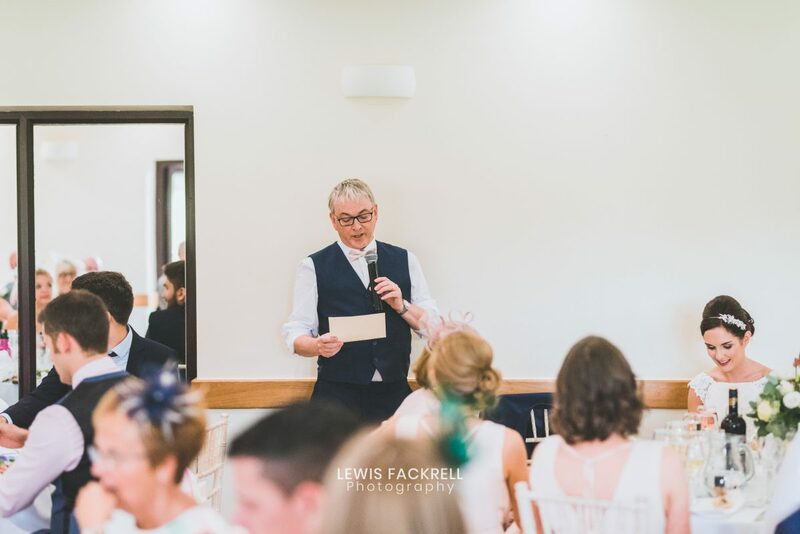 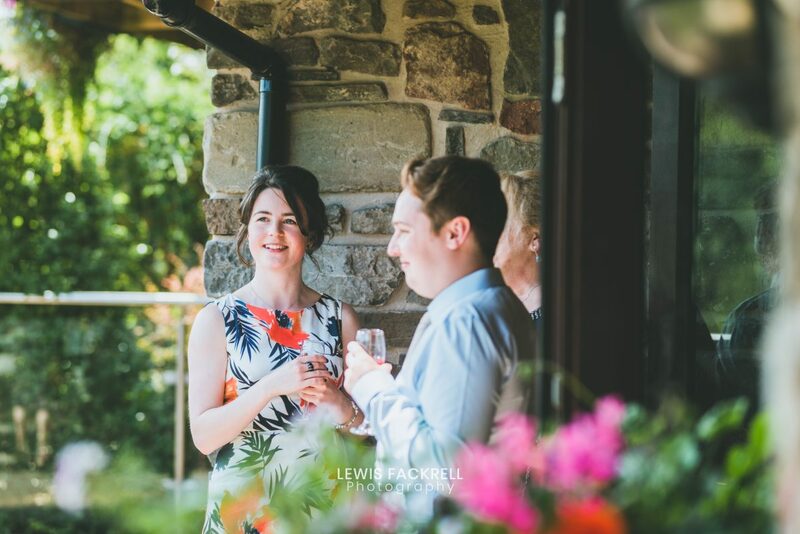 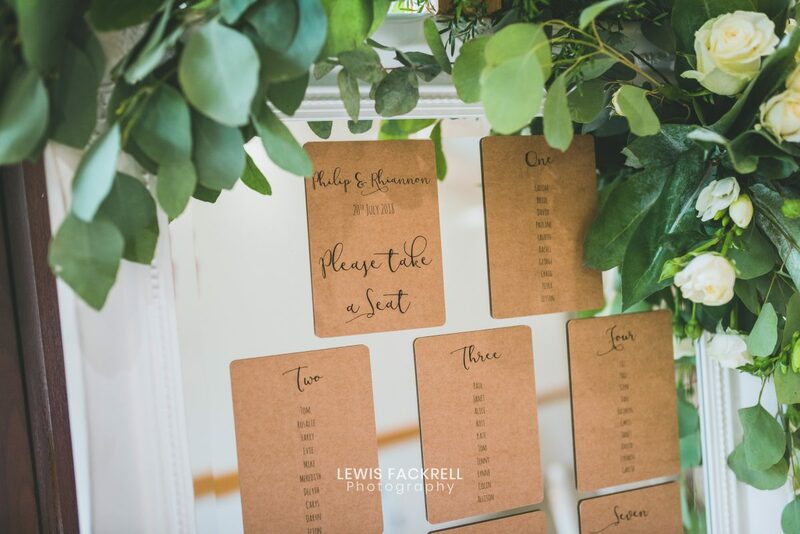 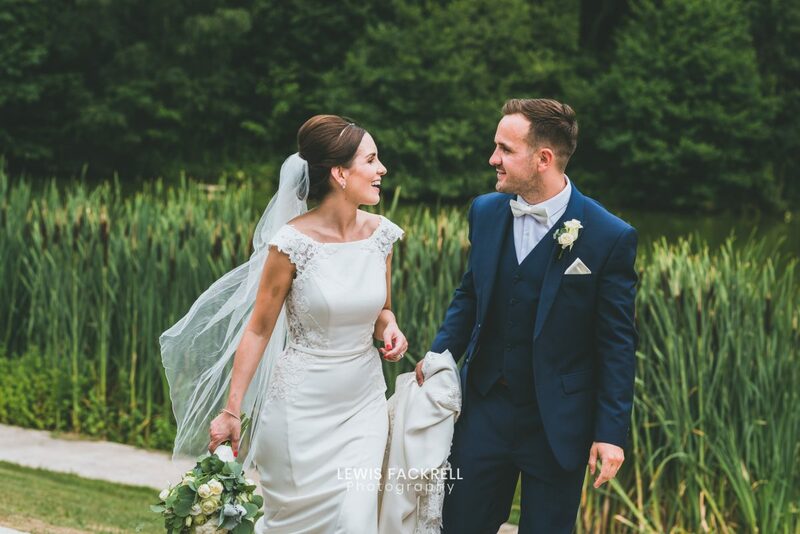 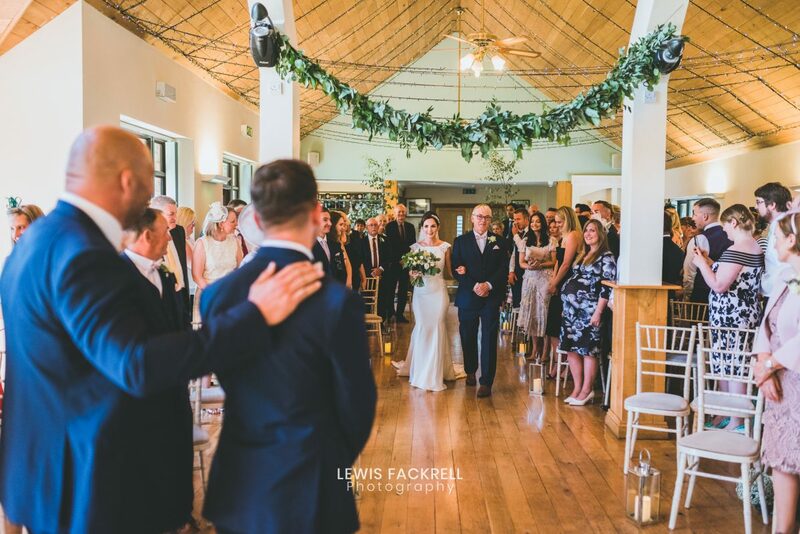 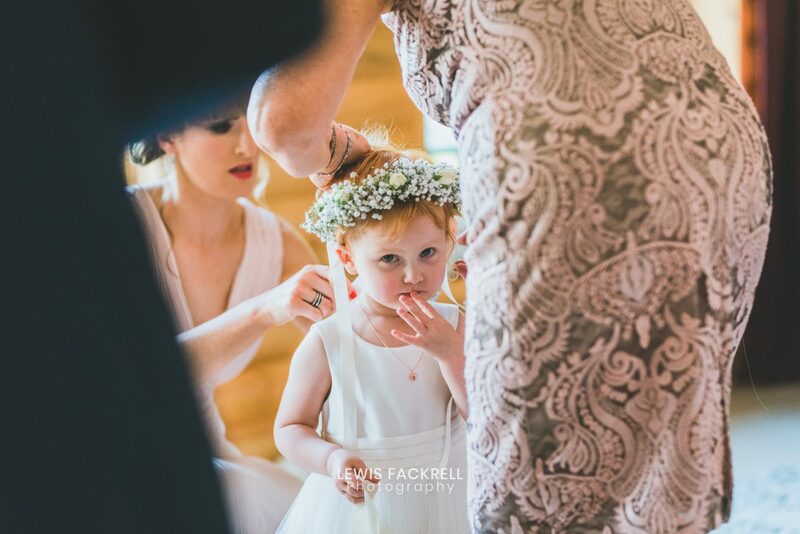 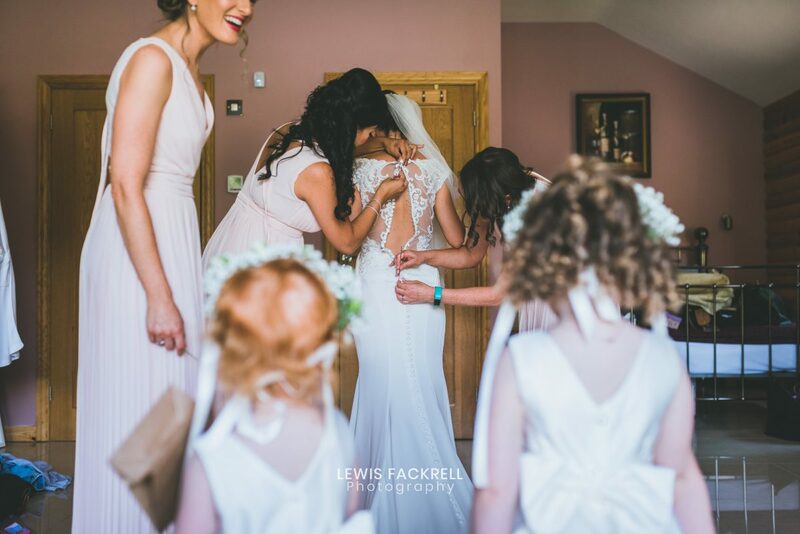 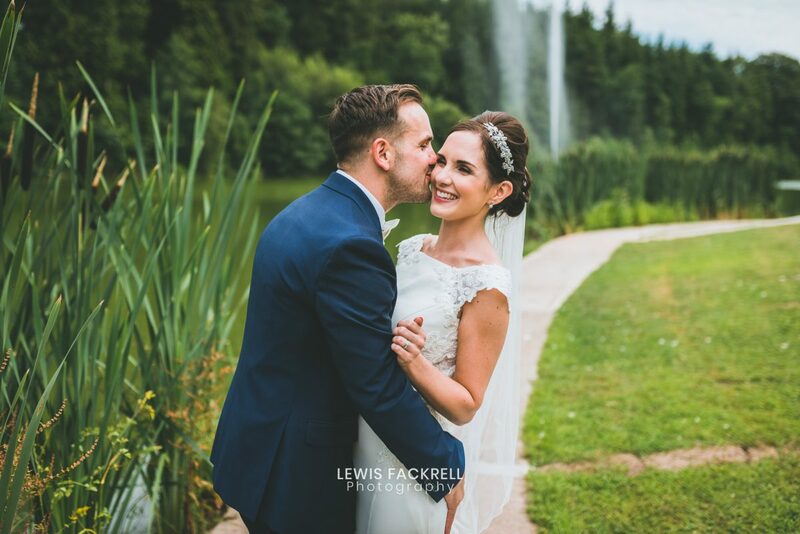 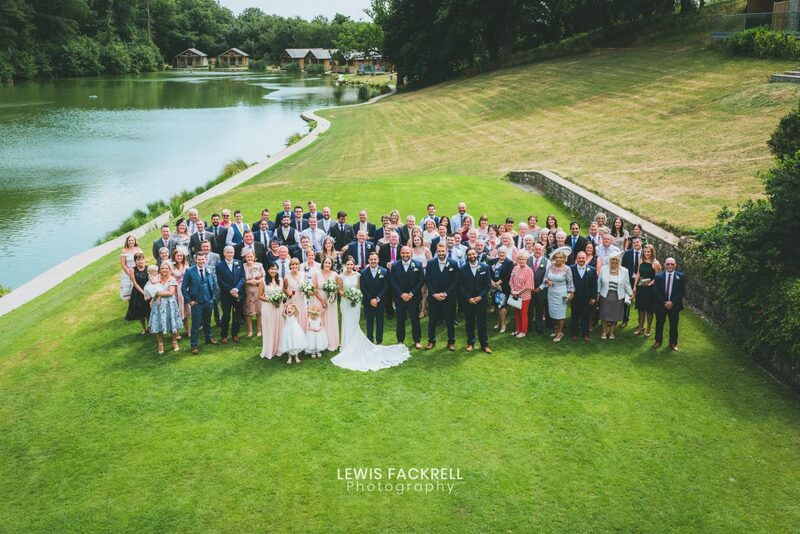 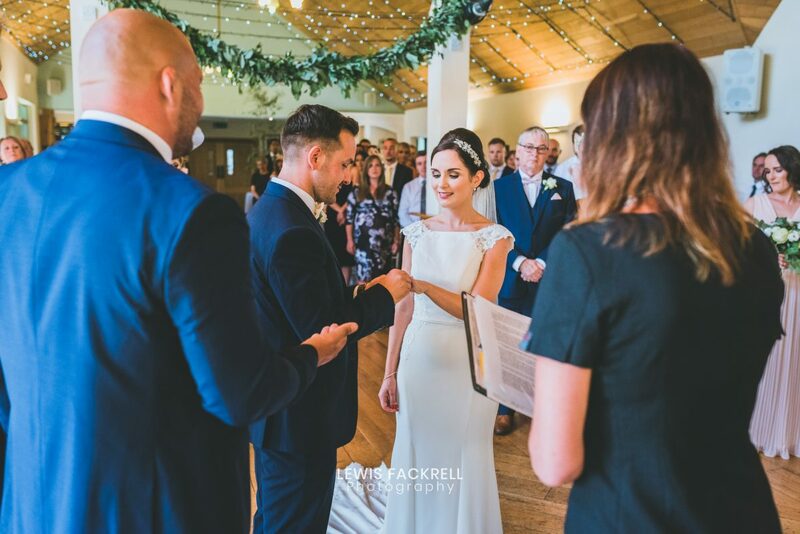 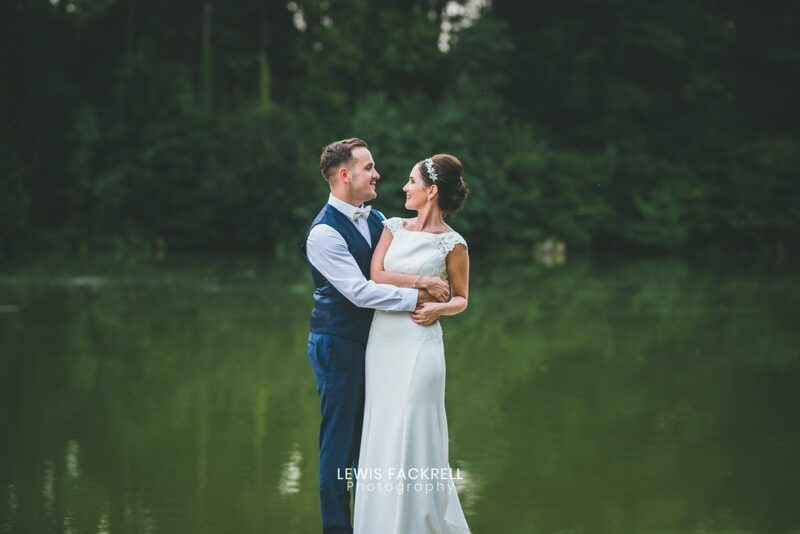 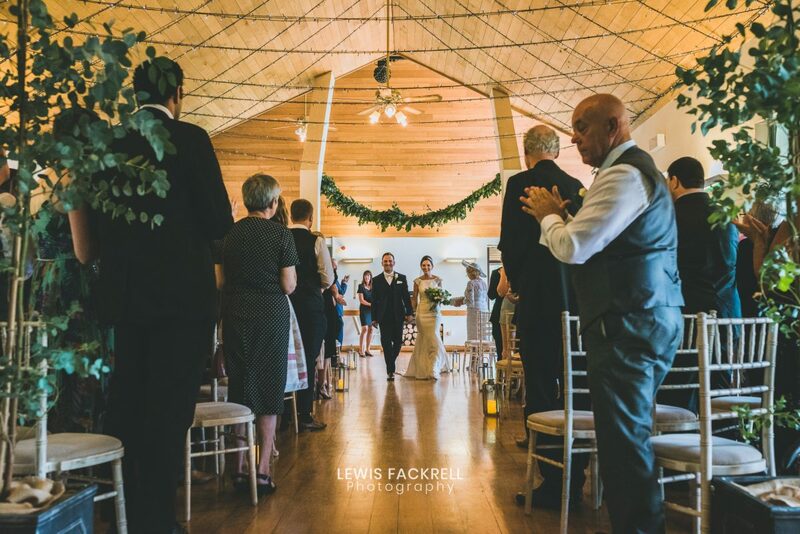 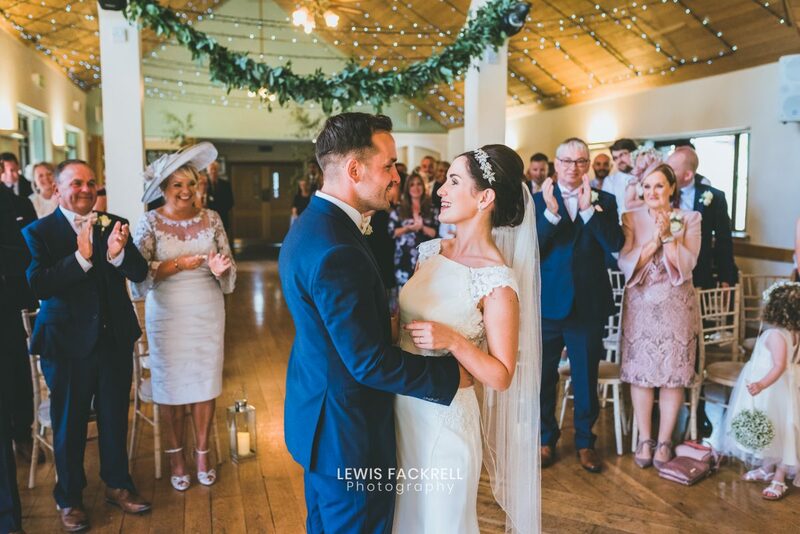 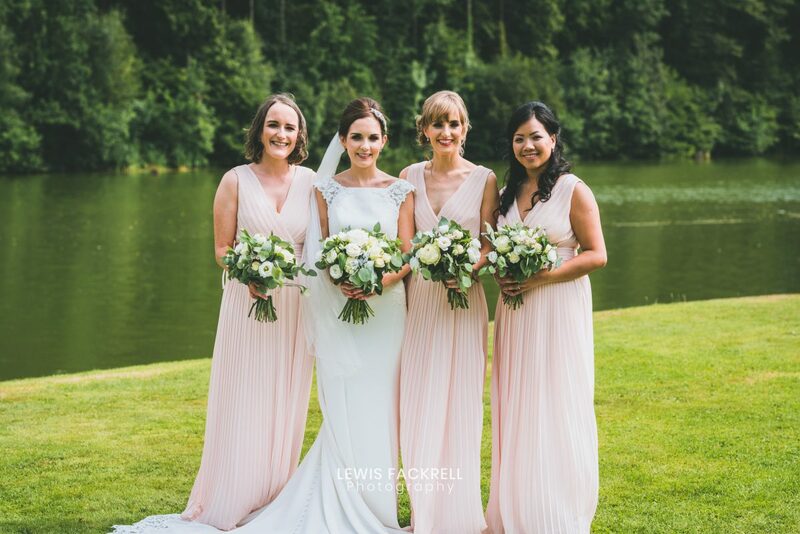 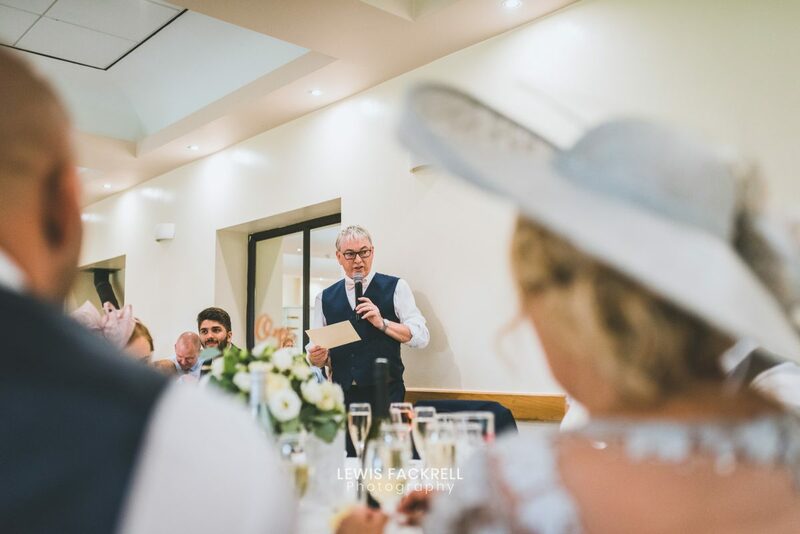 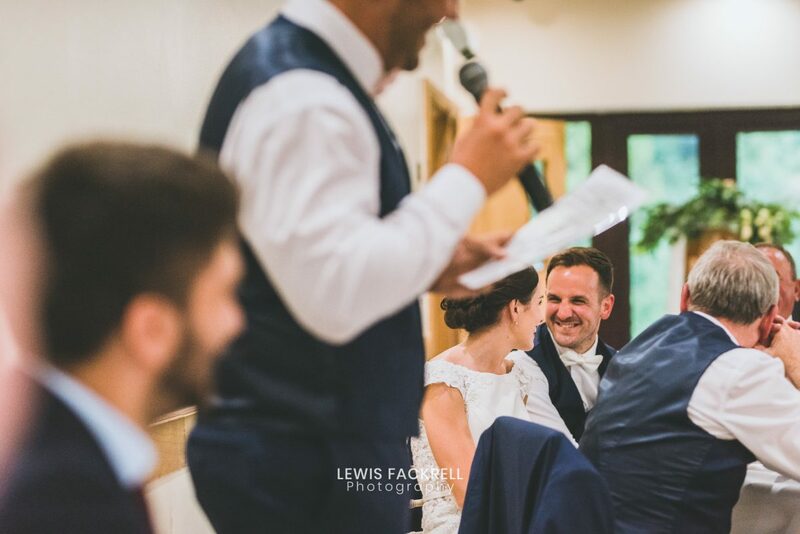 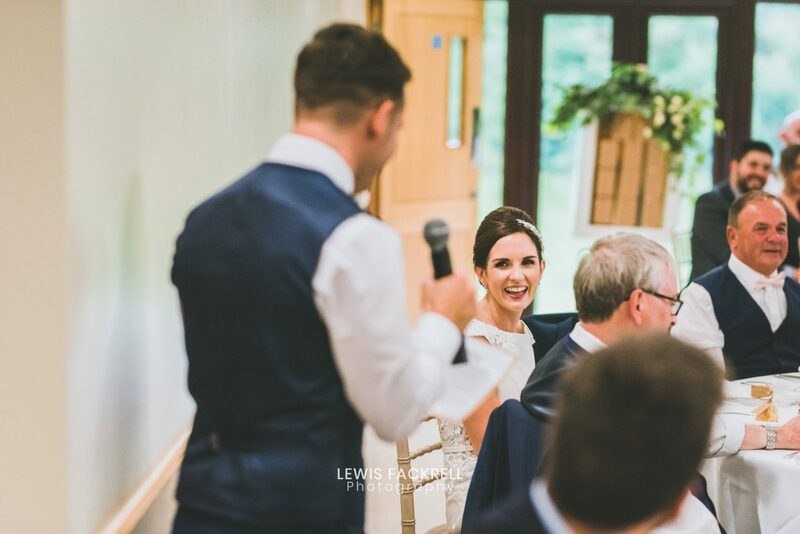 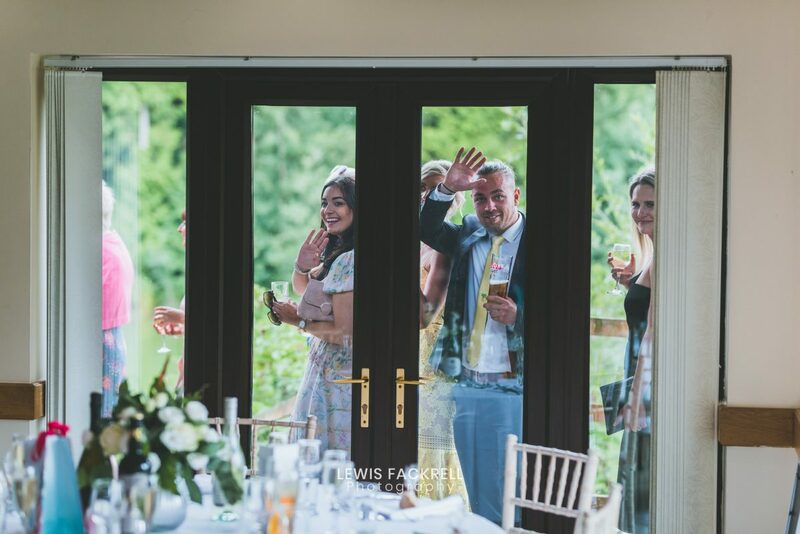 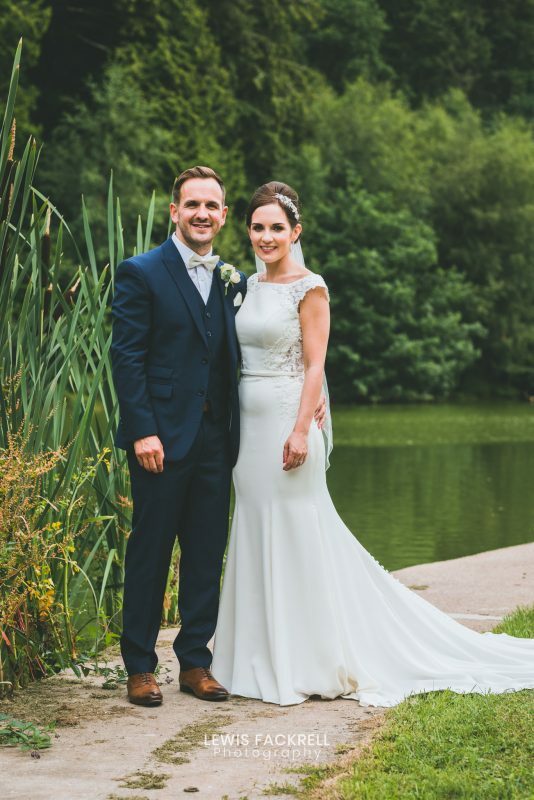 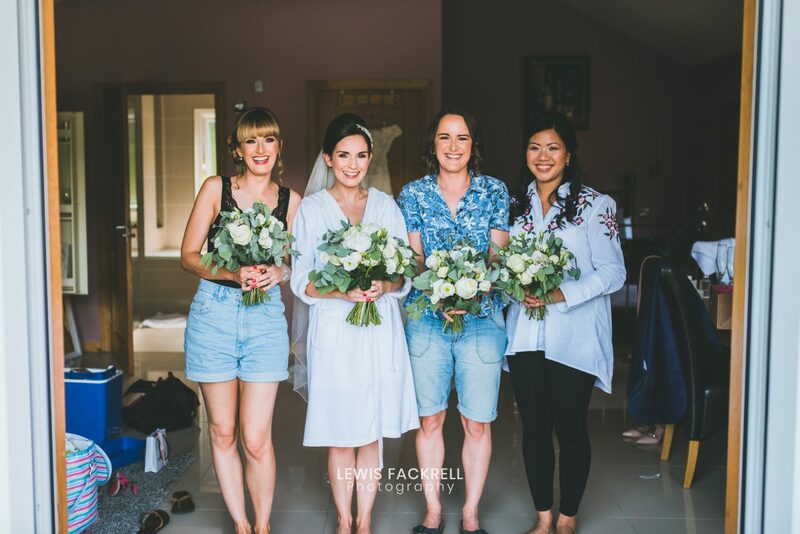 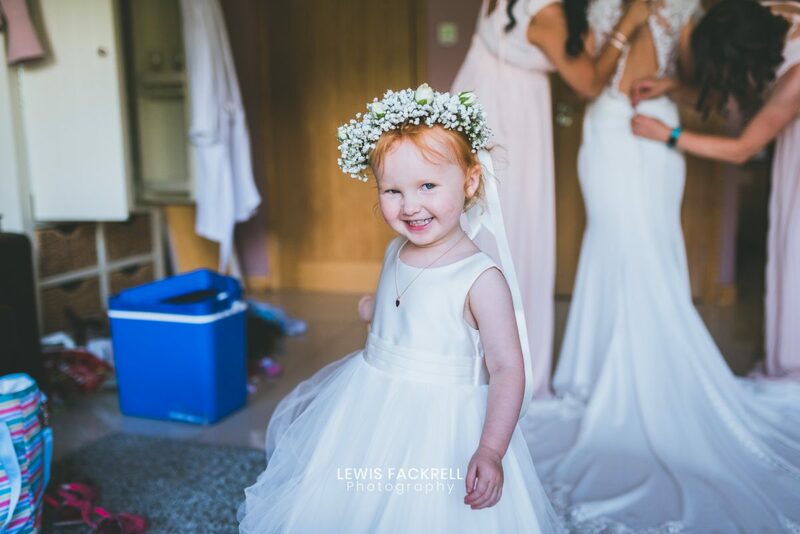 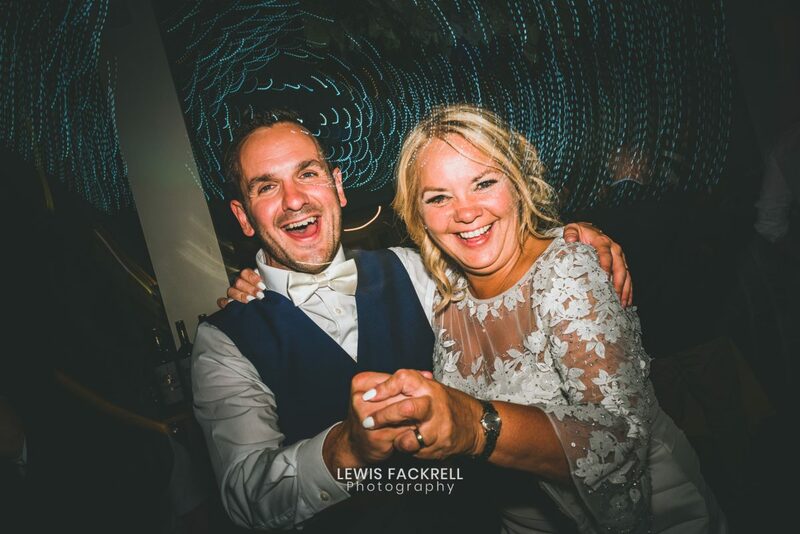 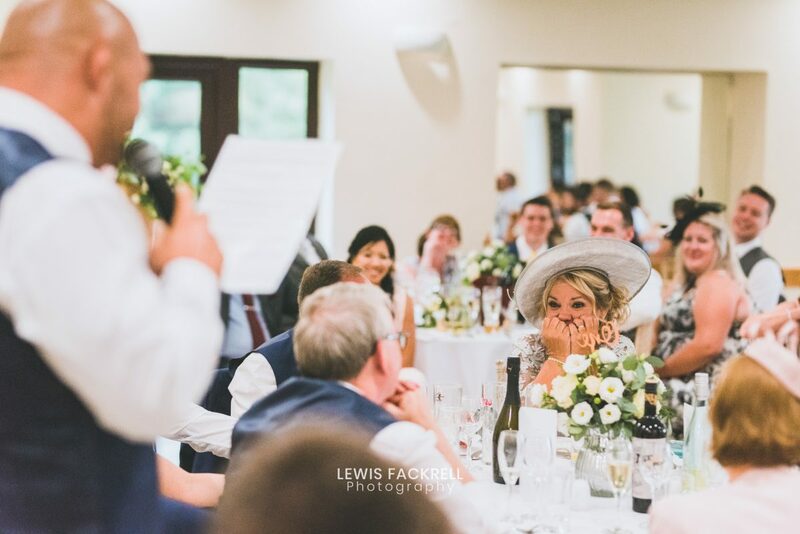 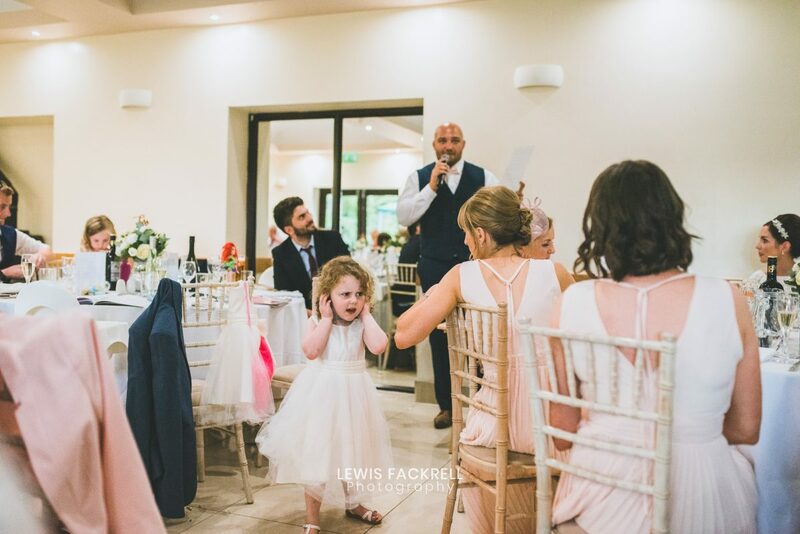 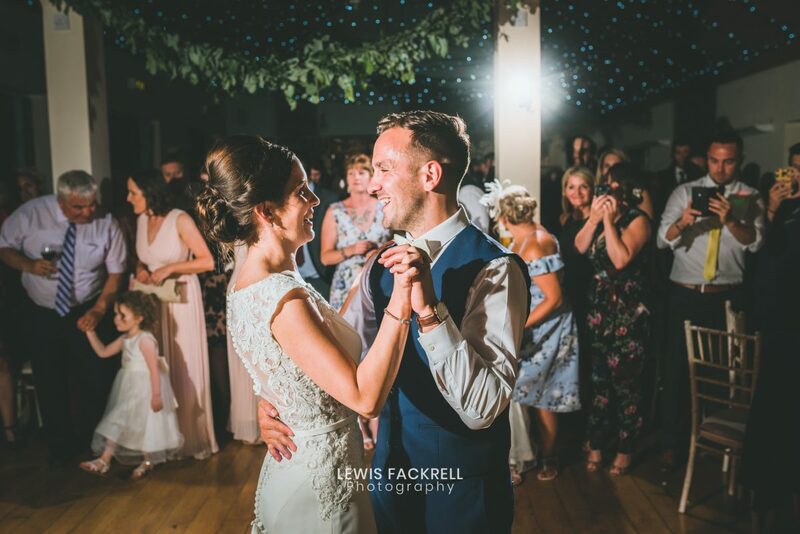 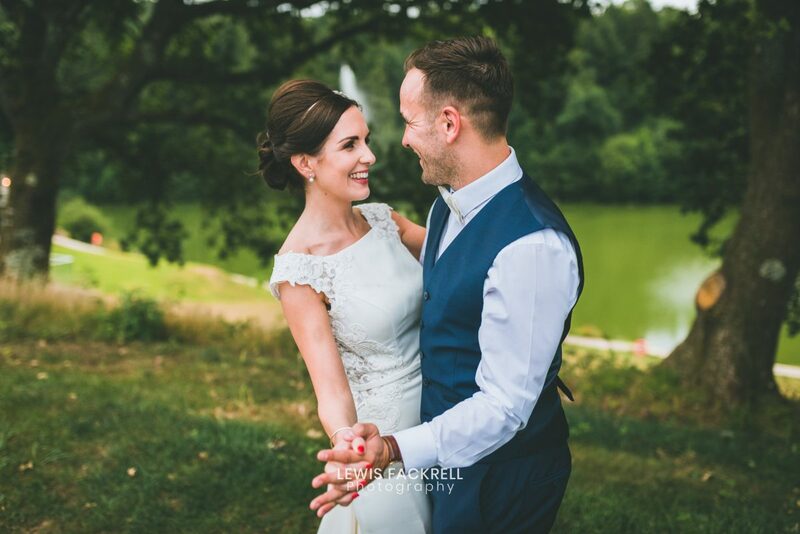 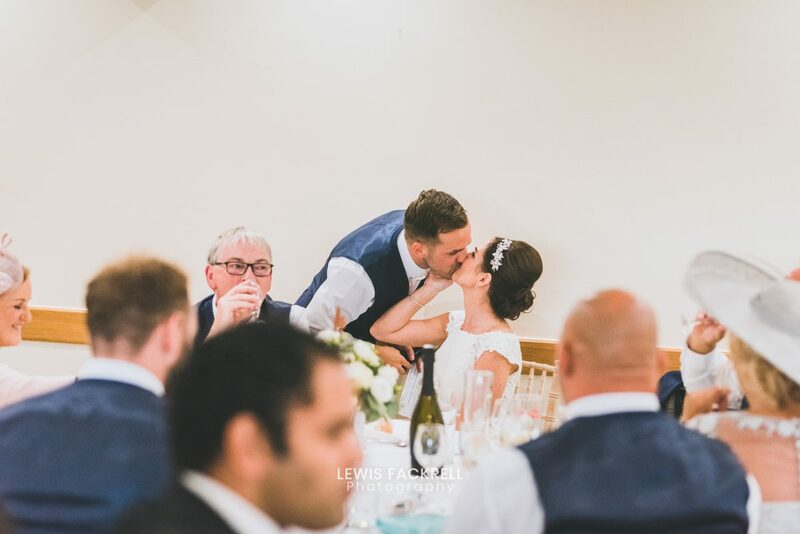 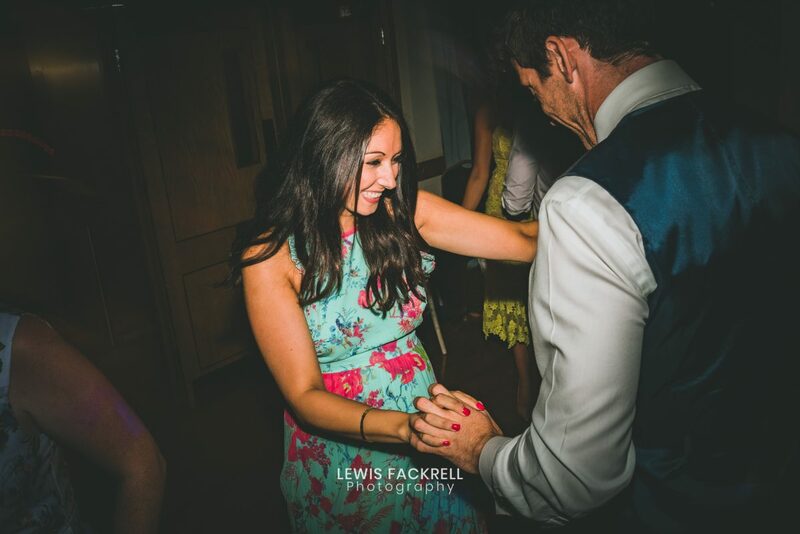 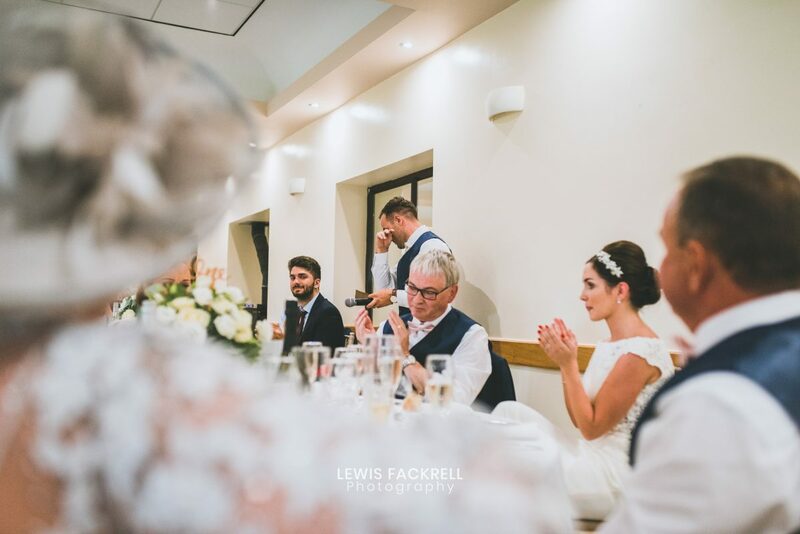 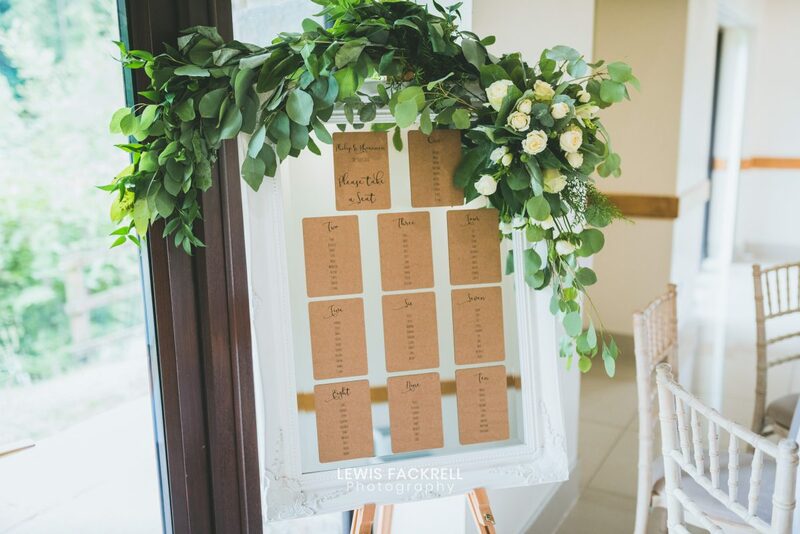 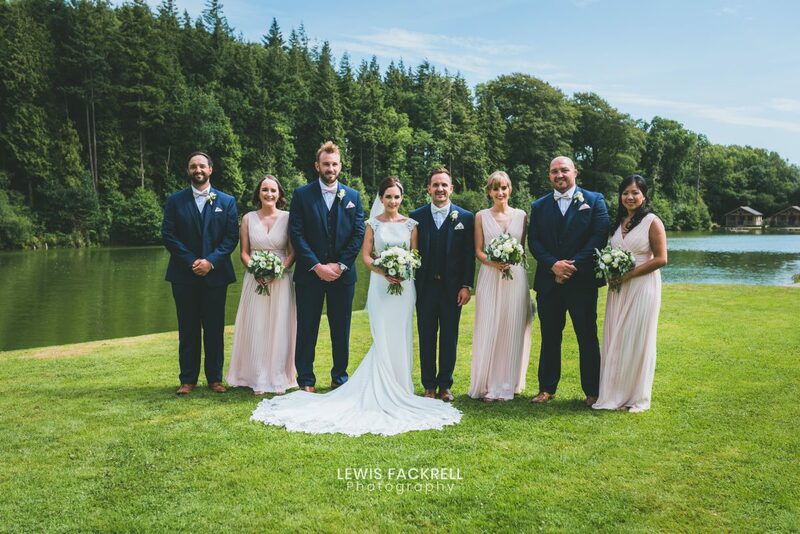 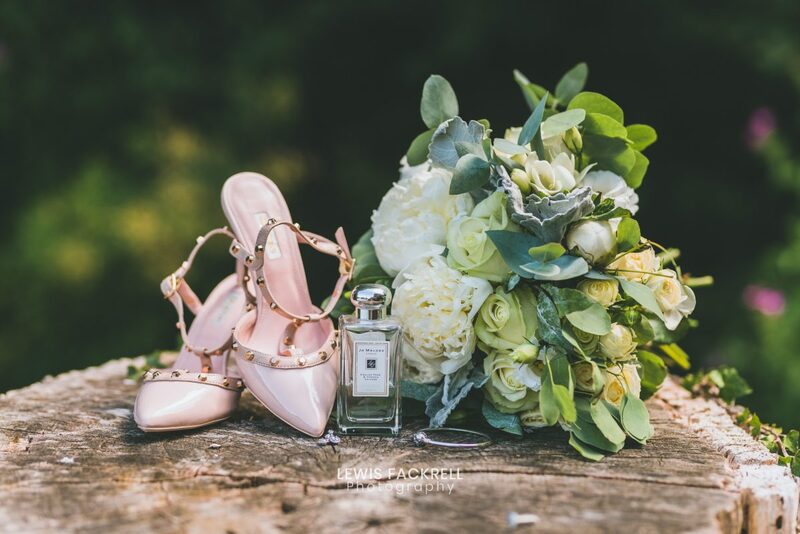 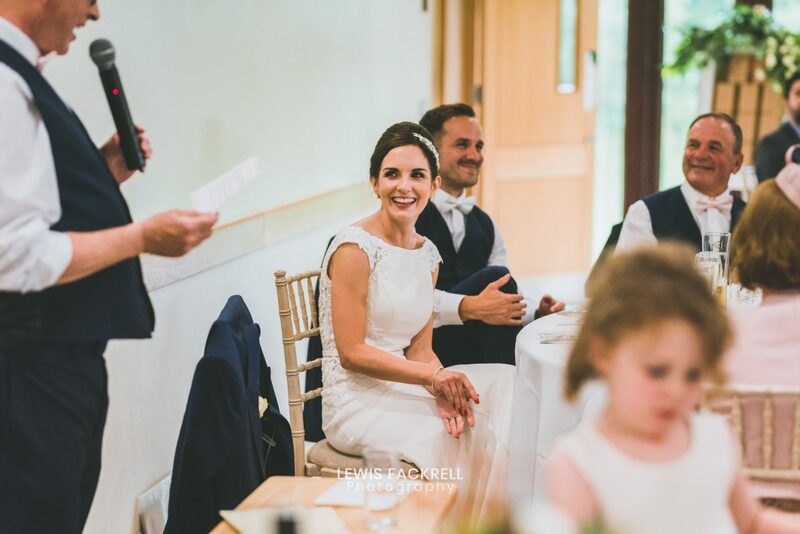 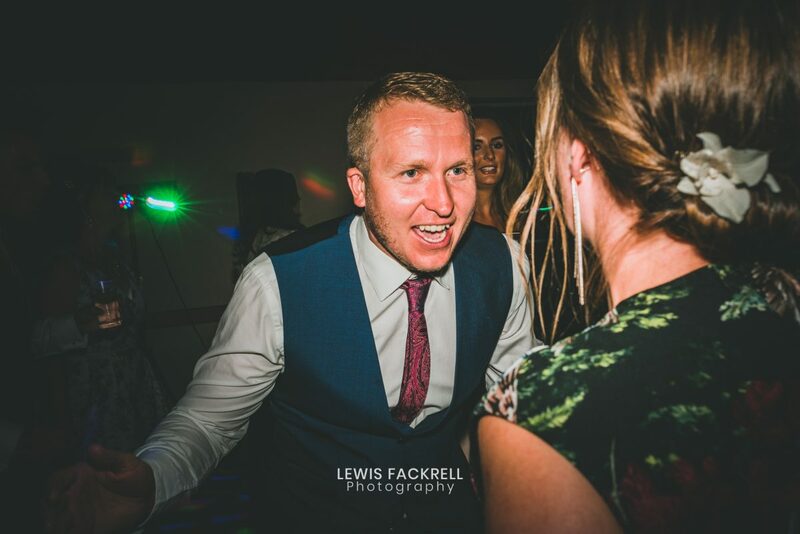 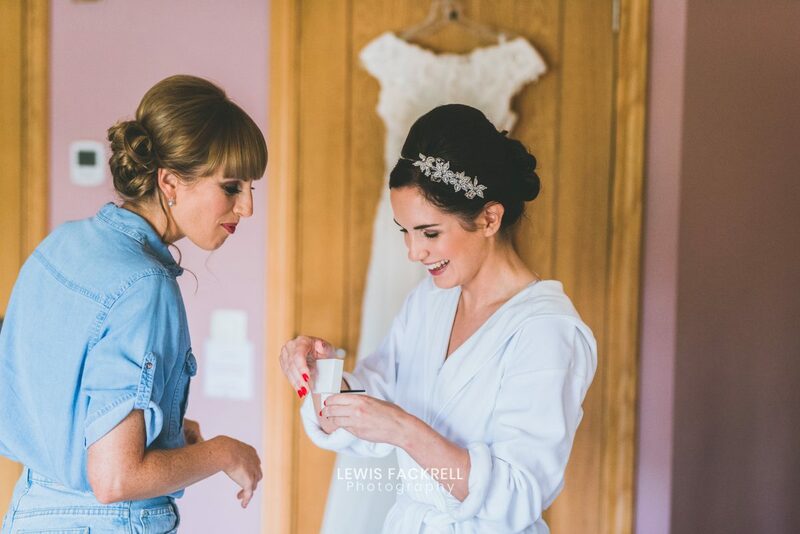 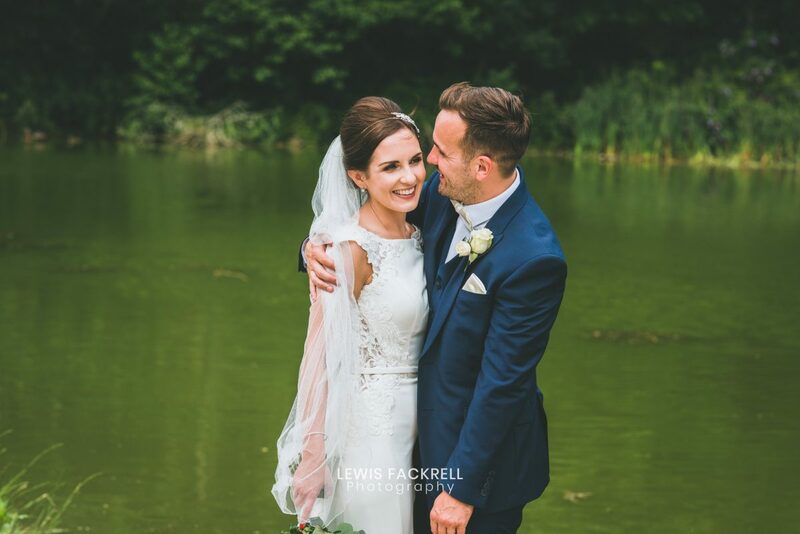 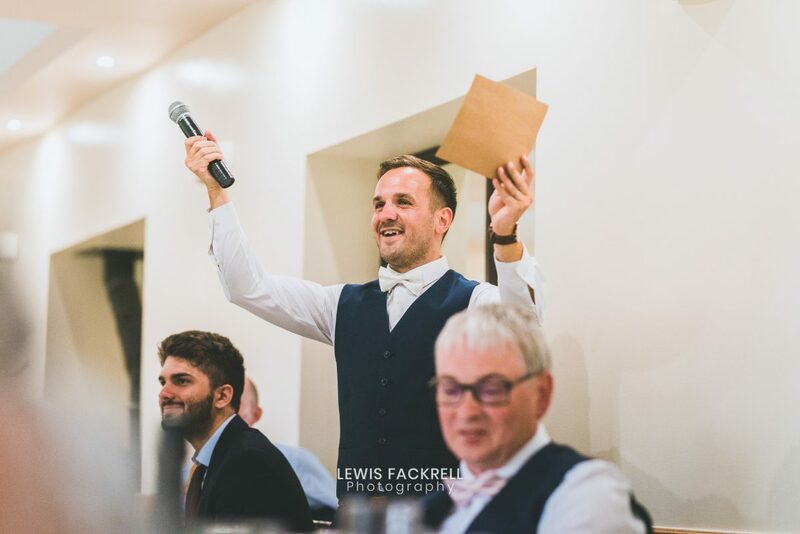 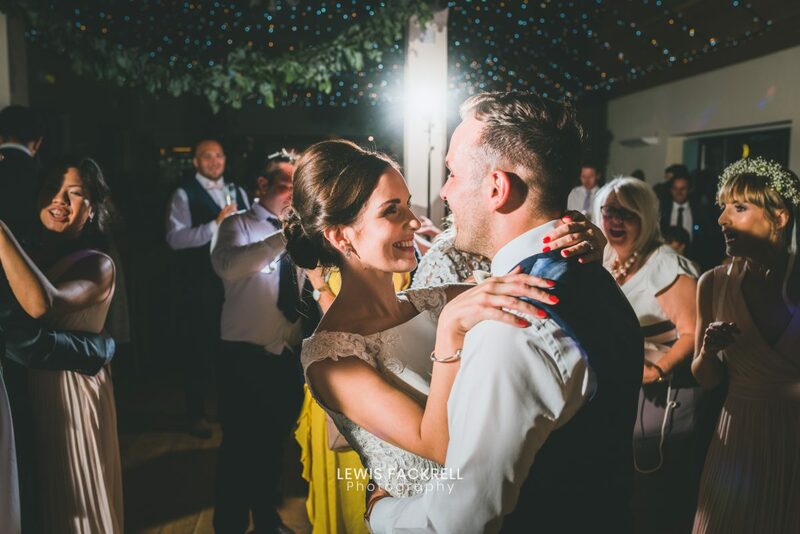 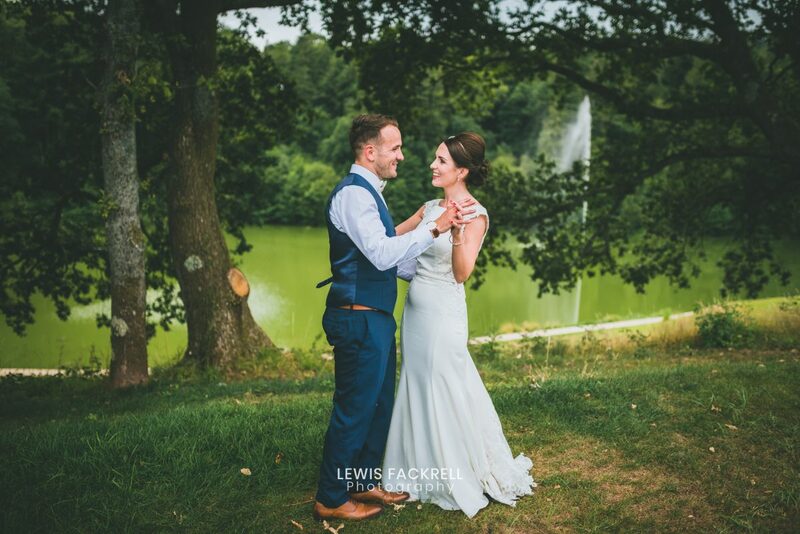 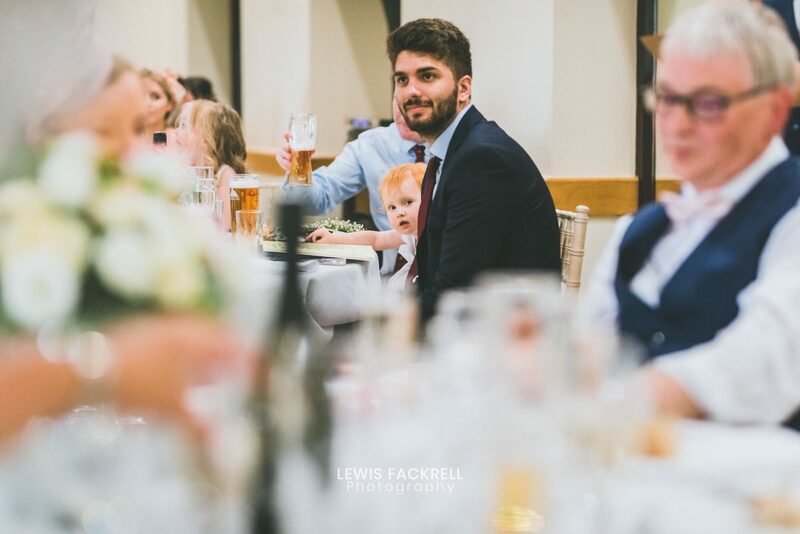 Nestled away in a shallow valley north of Cardiff, the venue recently hosted the wedding celebration of two of the nicest people ever – Rhiannon & Phil, in July. 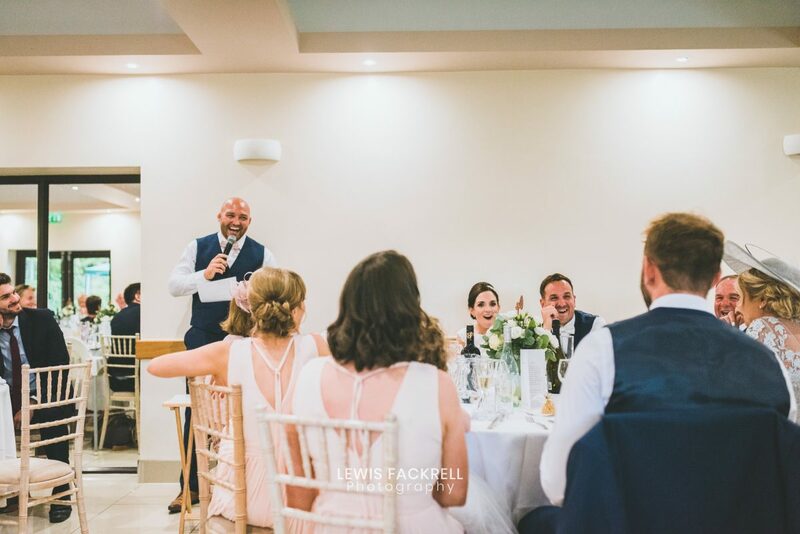 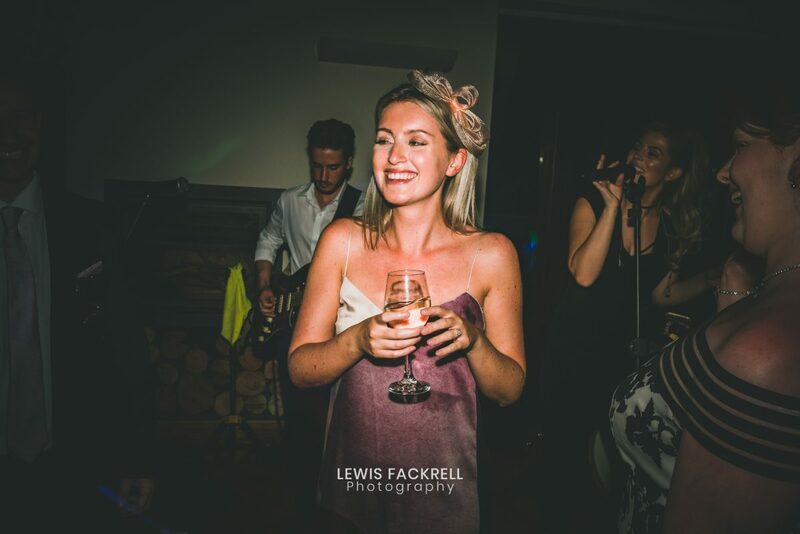 With live acoustic music playing throughout the day and a relaxed vibe the day was sure to be amazing! 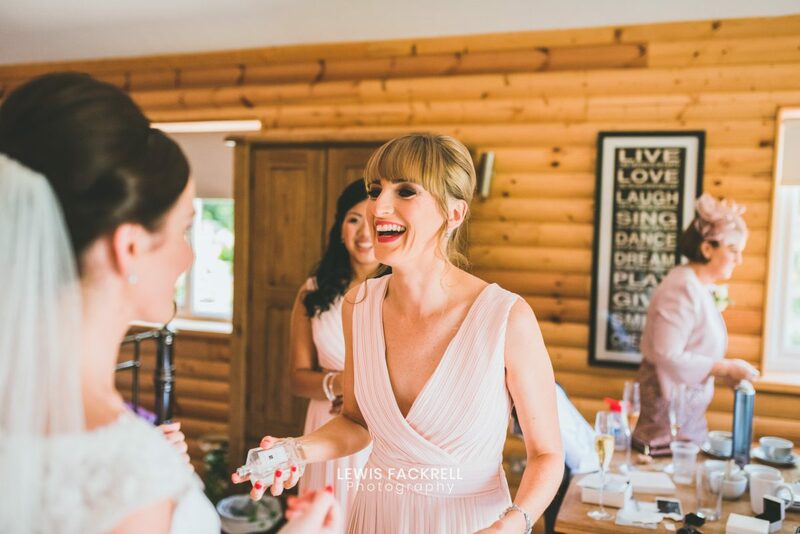 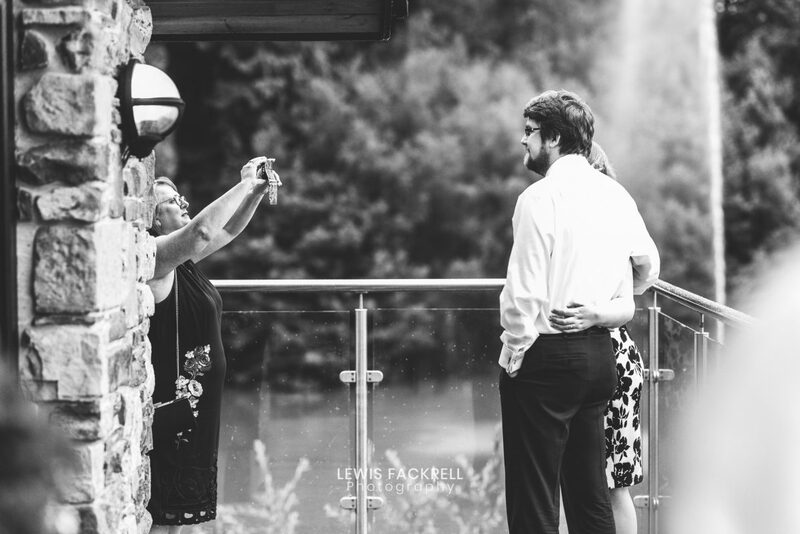 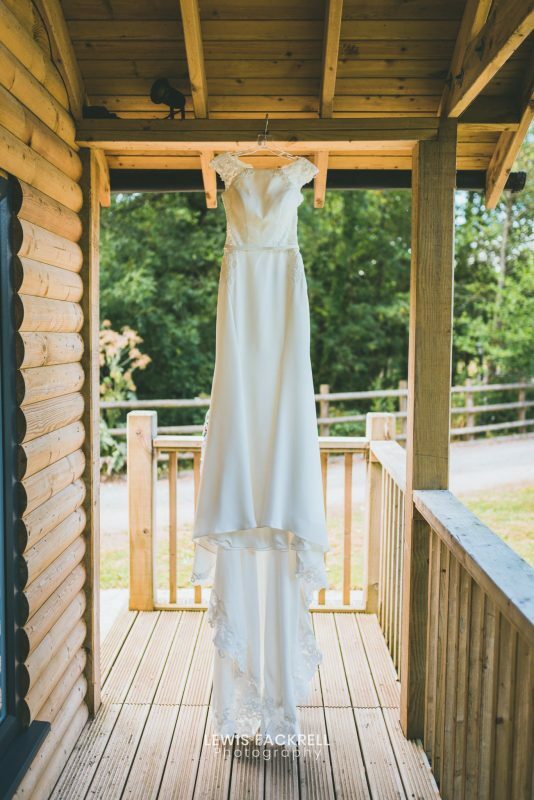 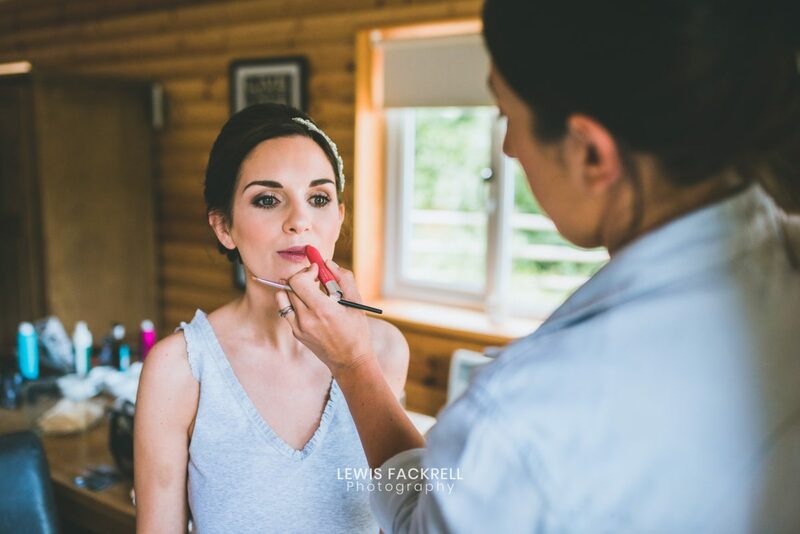 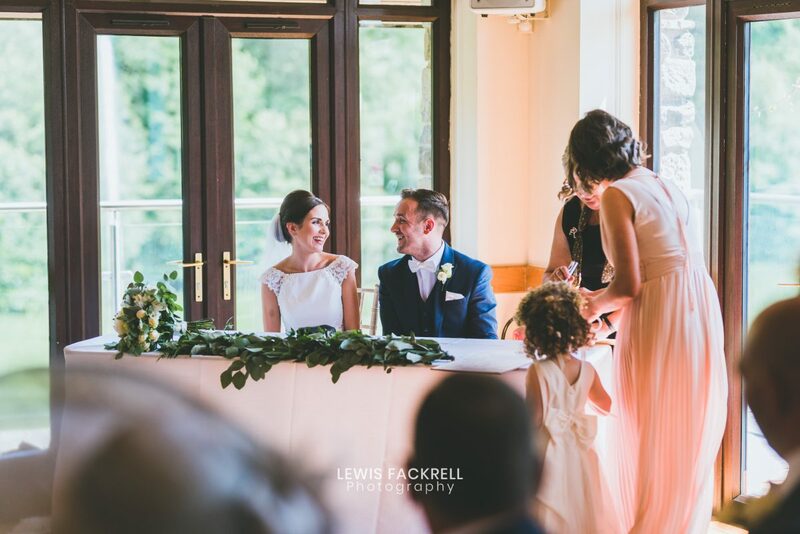 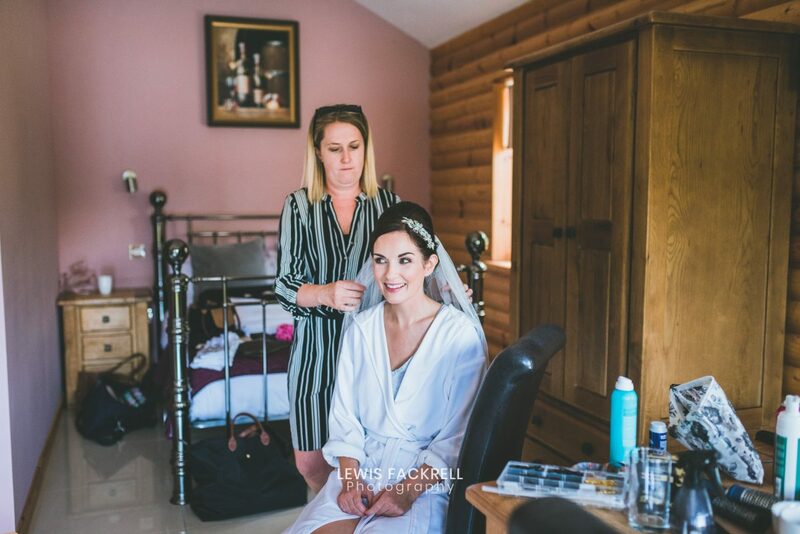 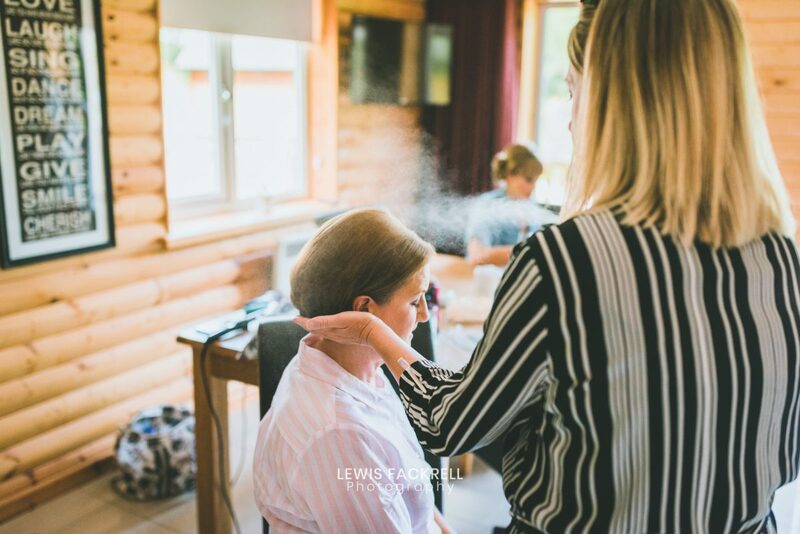 Canada lodge & lake wedding, Cardiff is where Rhiannon had her bridal preparations, set in the log cabin seated at the edge of the lake. 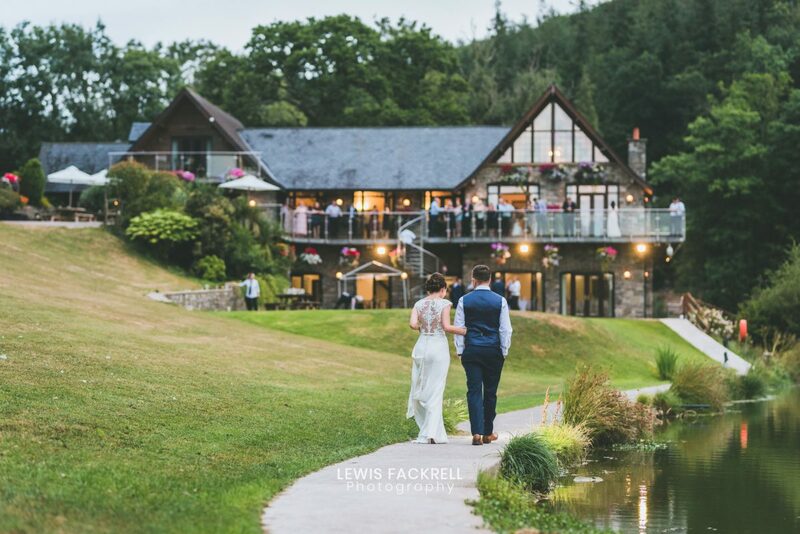 What a view and setting for the morning of the wedding! 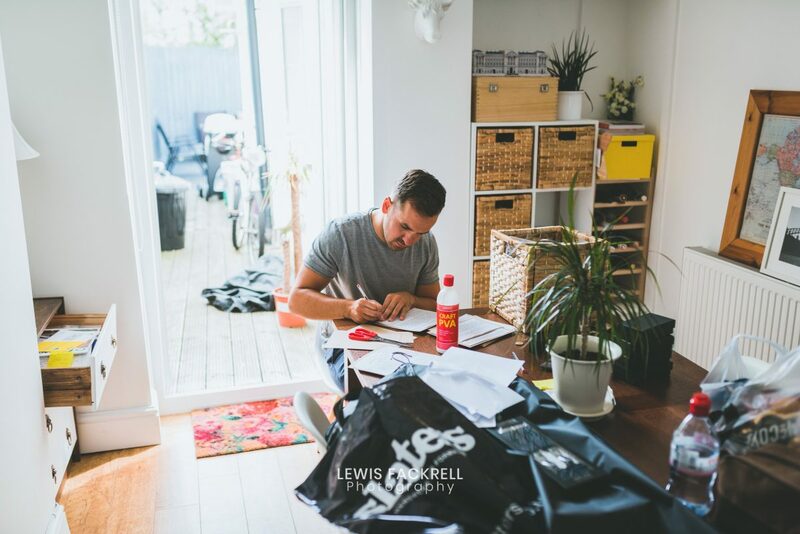 I joined Phil at their home as the guys were ironing their shirts and Phil finalising his speech on the table. 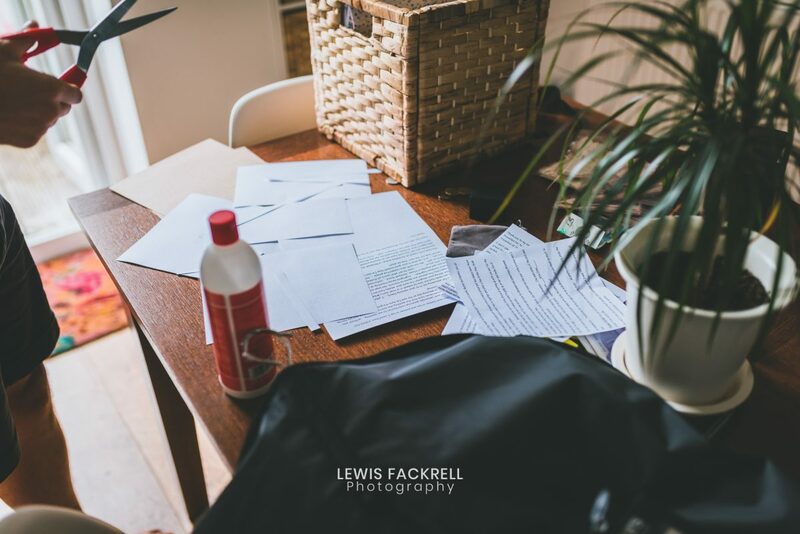 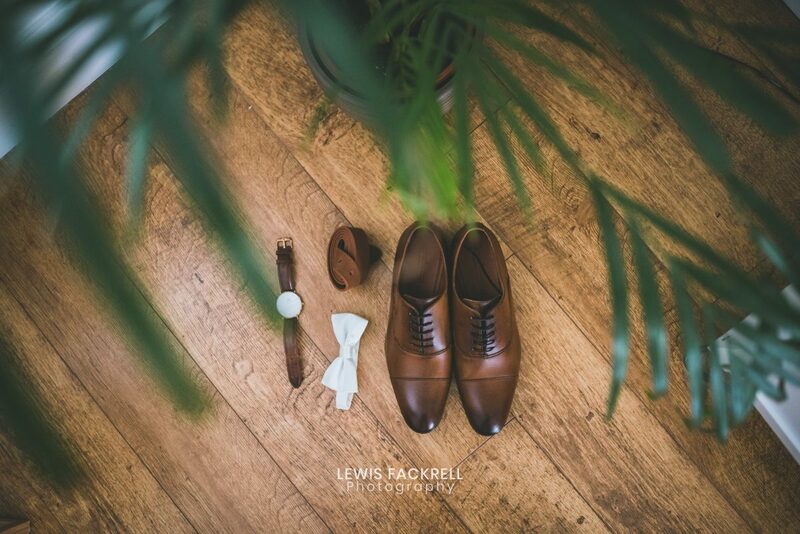 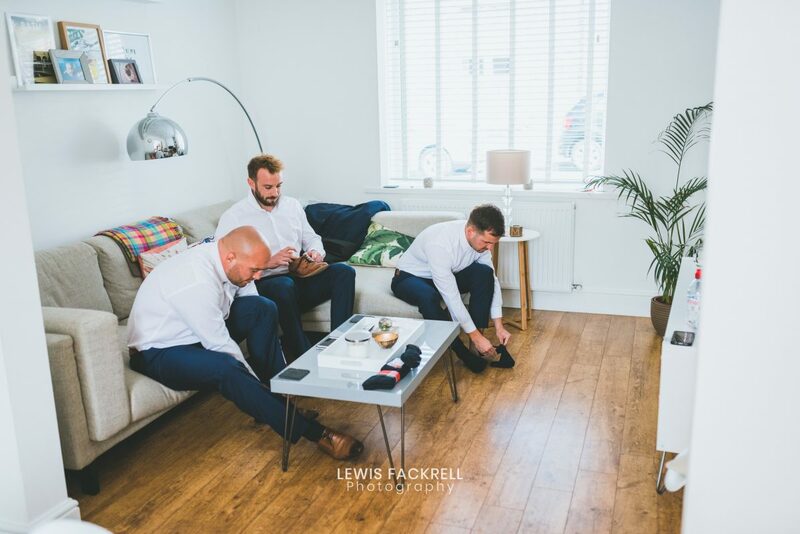 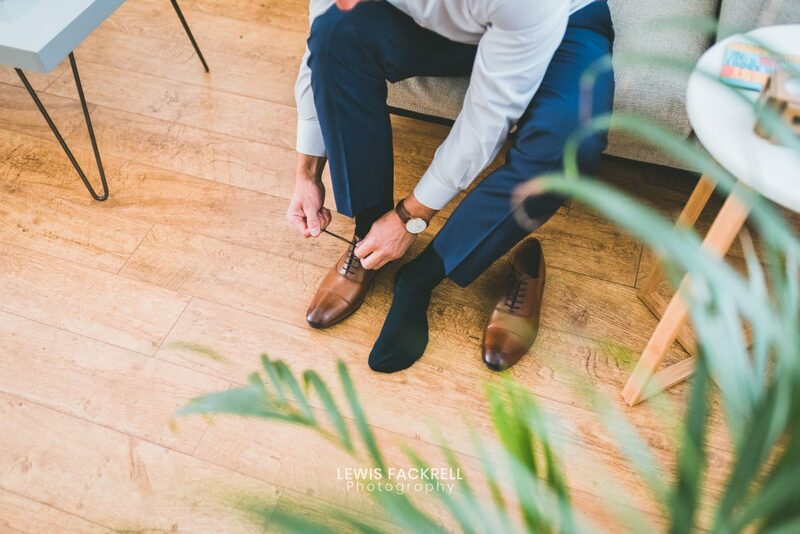 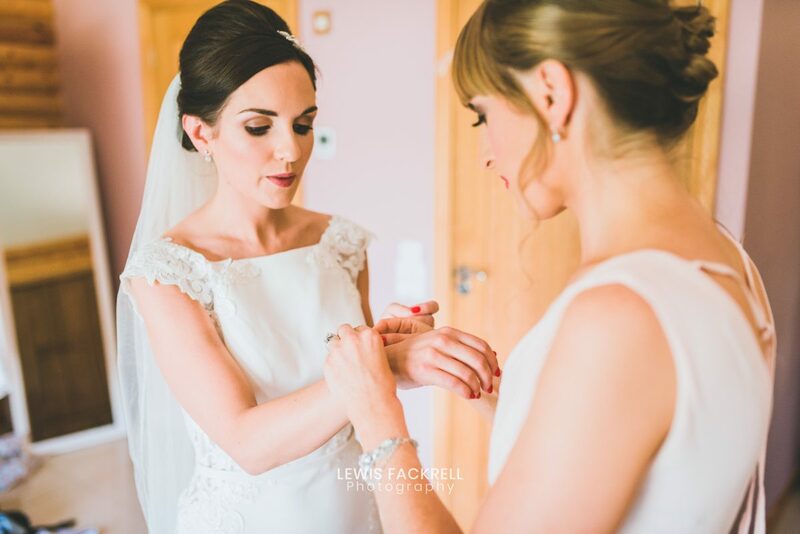 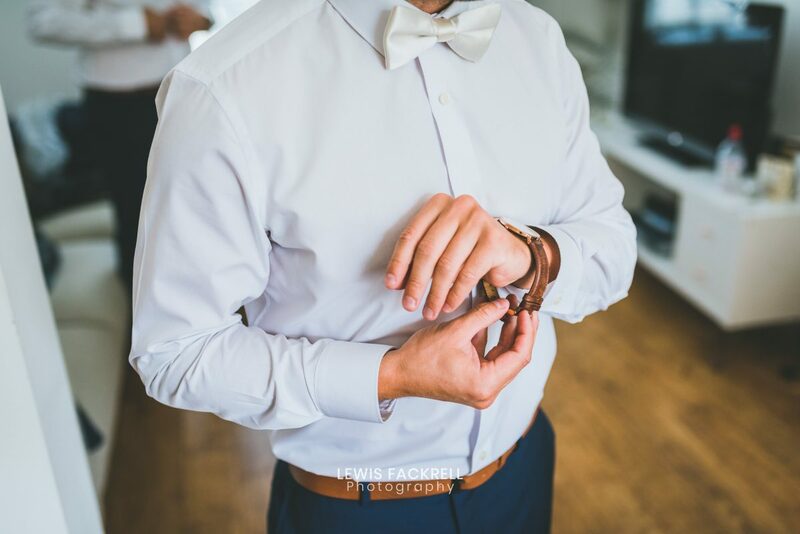 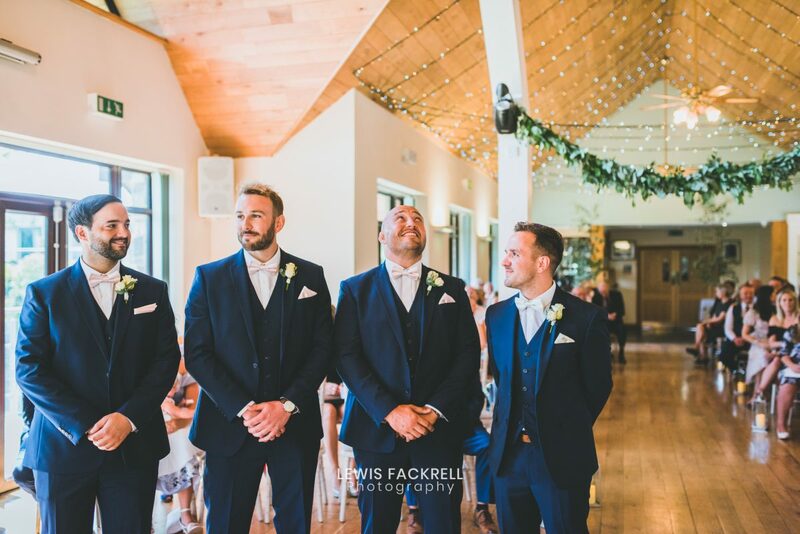 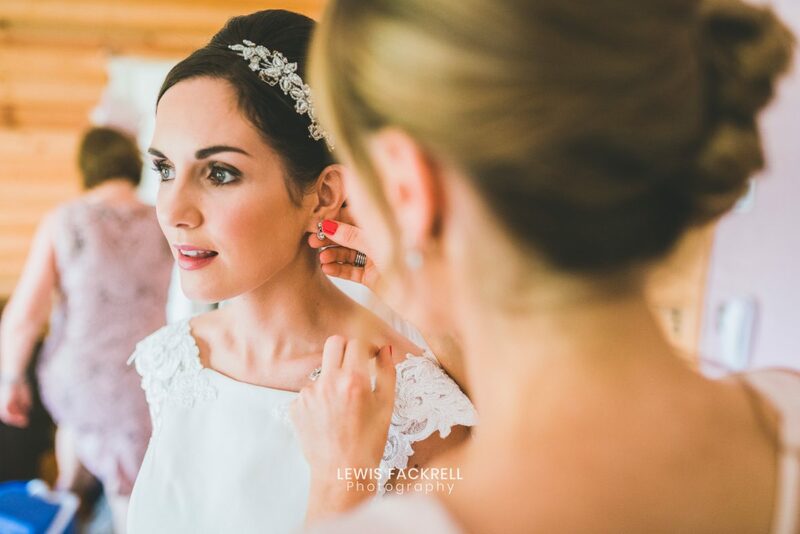 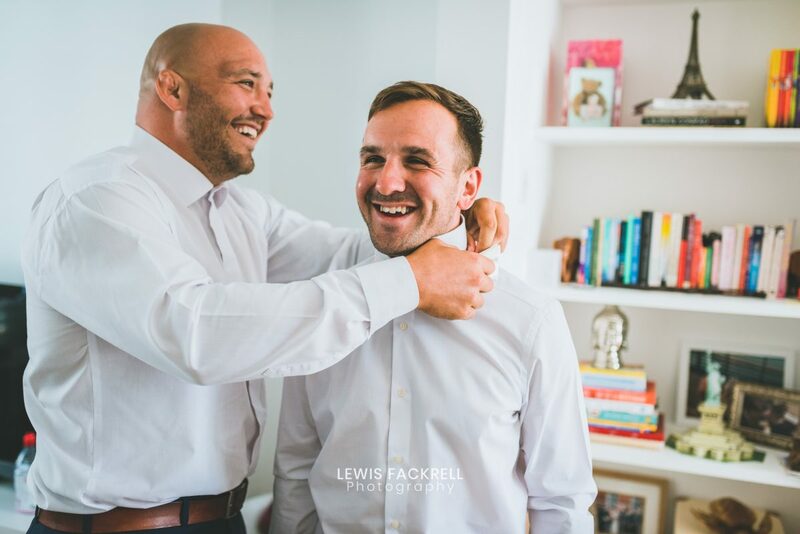 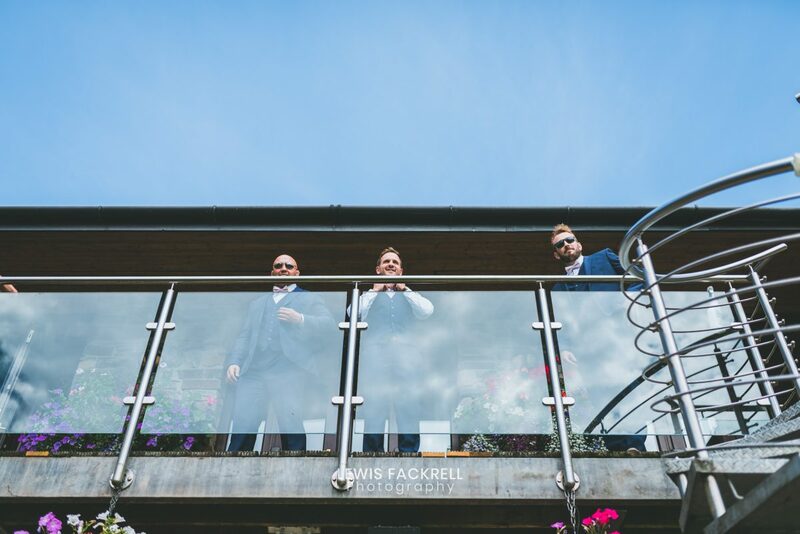 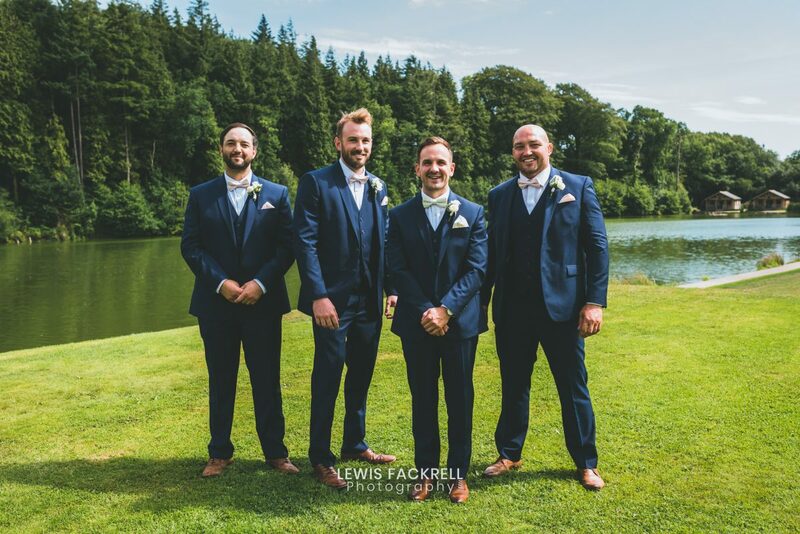 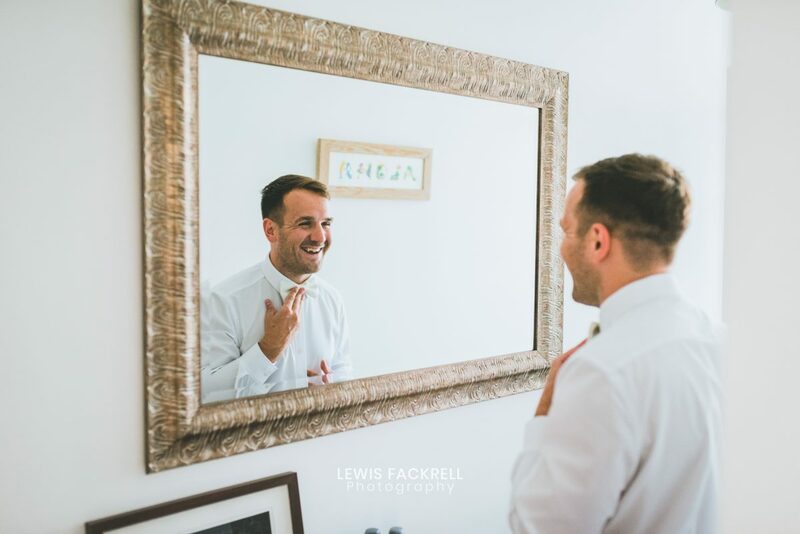 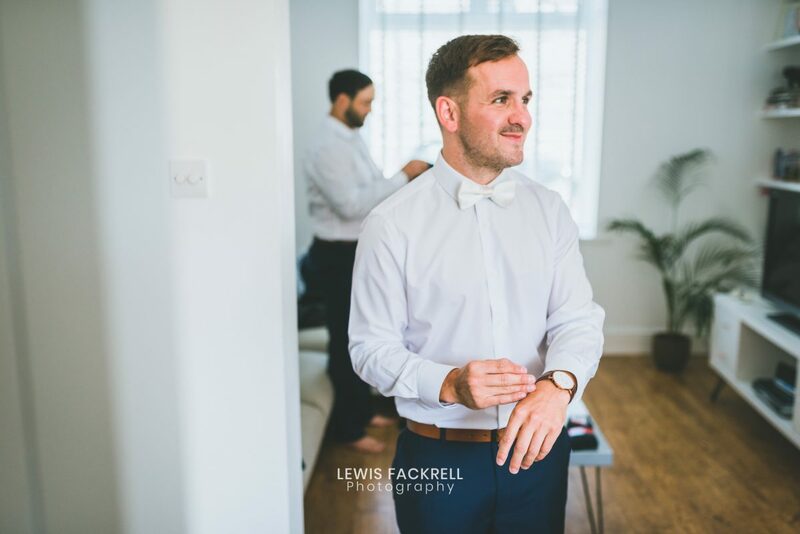 With each minute passing, nerves setting in and smiles widened; The guys finalising the finishing touches as they were about to leave for the venue. 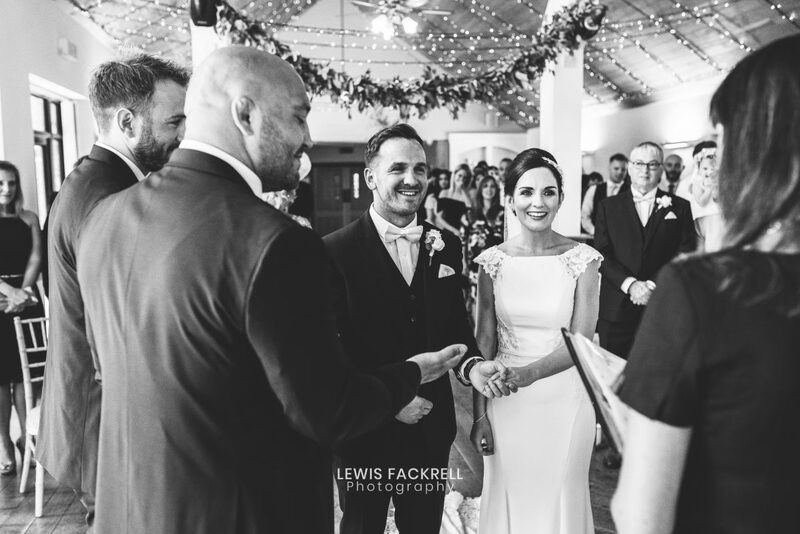 With the ceremony commencing, the sweet sound of the acoustic live version of Thinking out loud by Ed Sheeran sung. 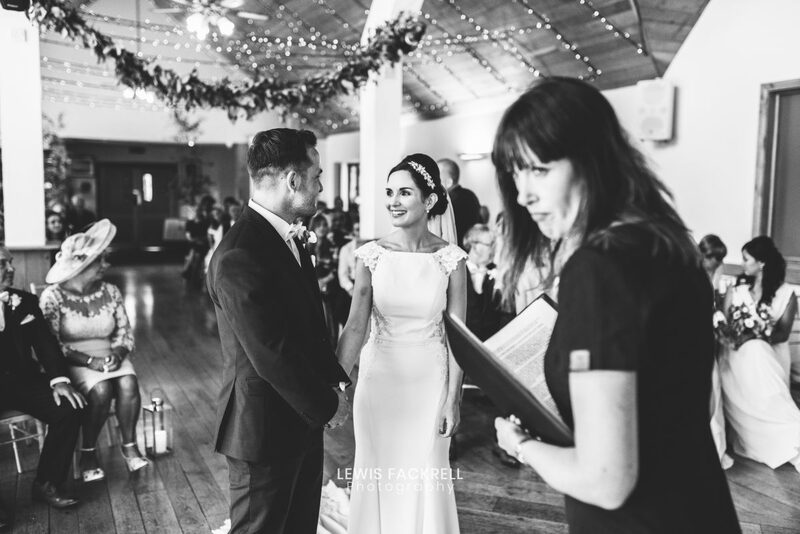 Rhiannon the bride, led down the aisle by her bridesmaids and dad in hand. 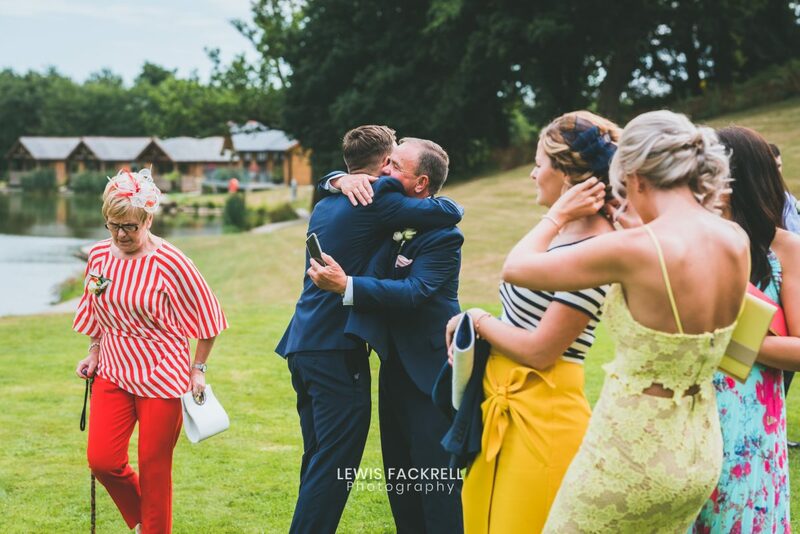 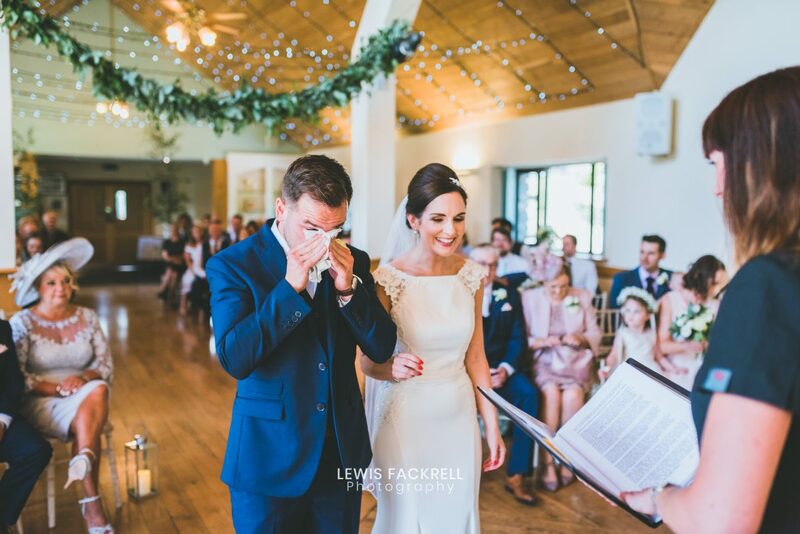 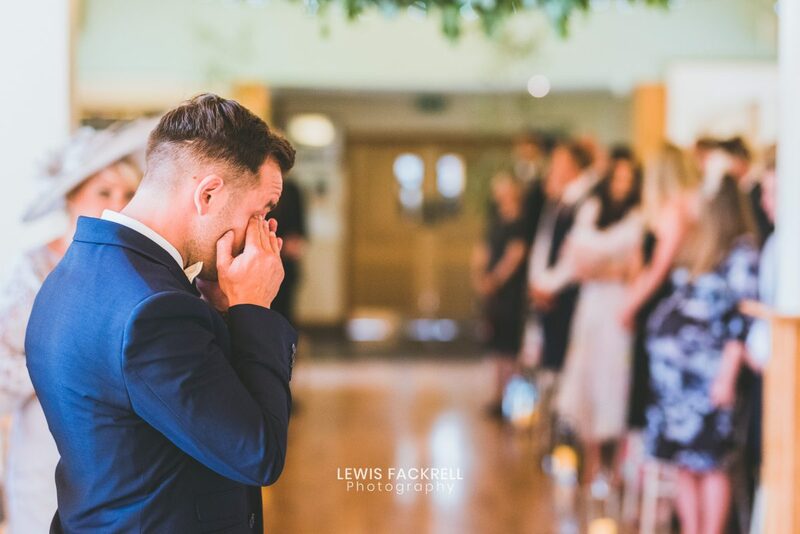 One glance was all it took, tears of joy fell from the groom as he saw his wife to be! 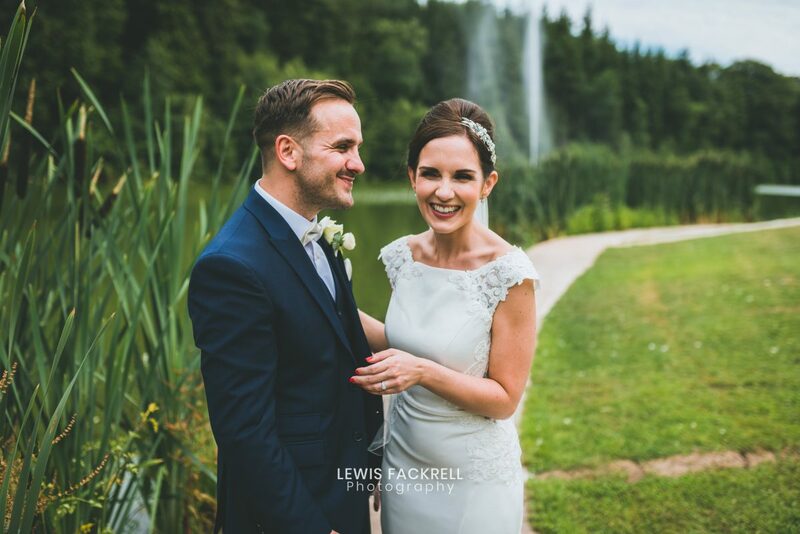 After 13 years of being together they were finally married. 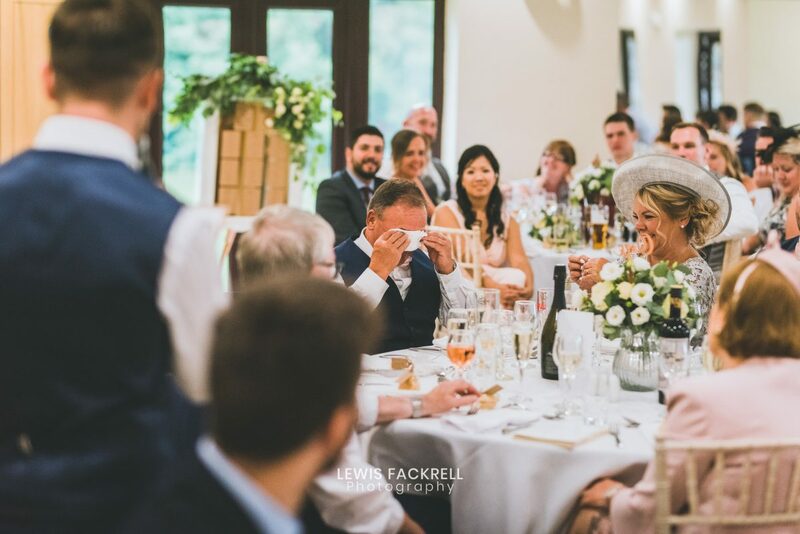 A loud warm cheer called out by their guests. 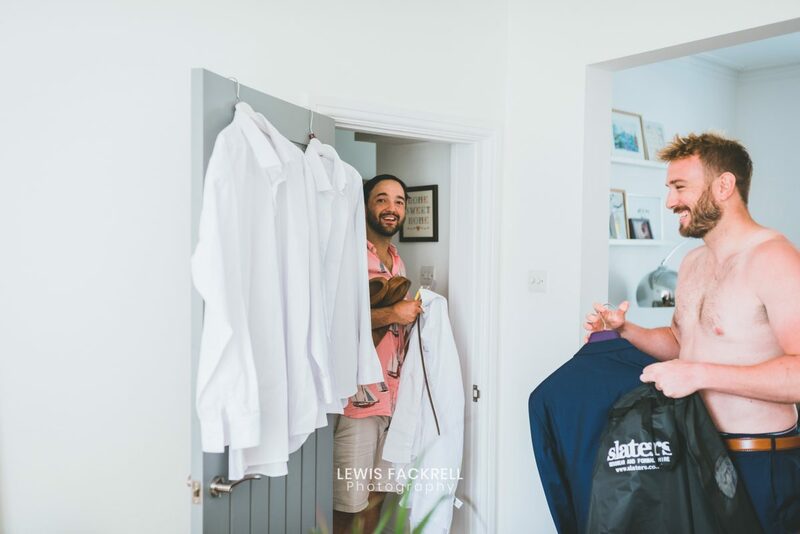 See their Penarth pre-wedding photography here. 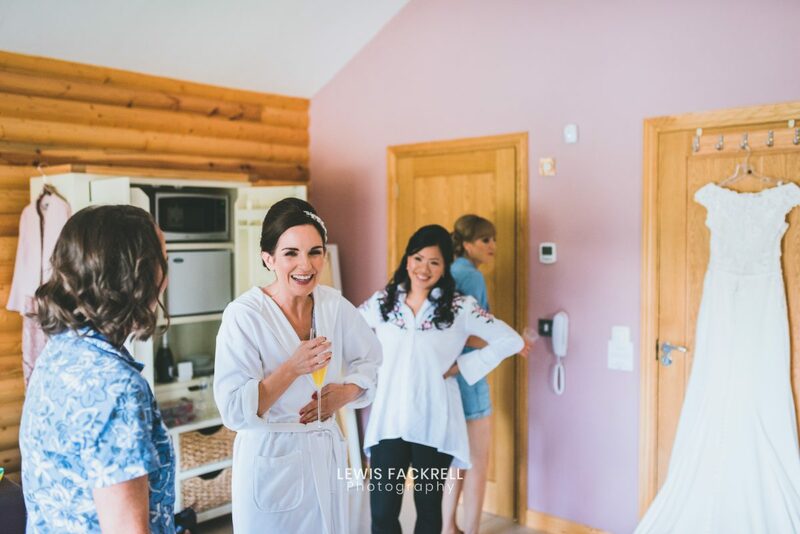 The theme of the whole day was to be a fun and relaxed celebration. 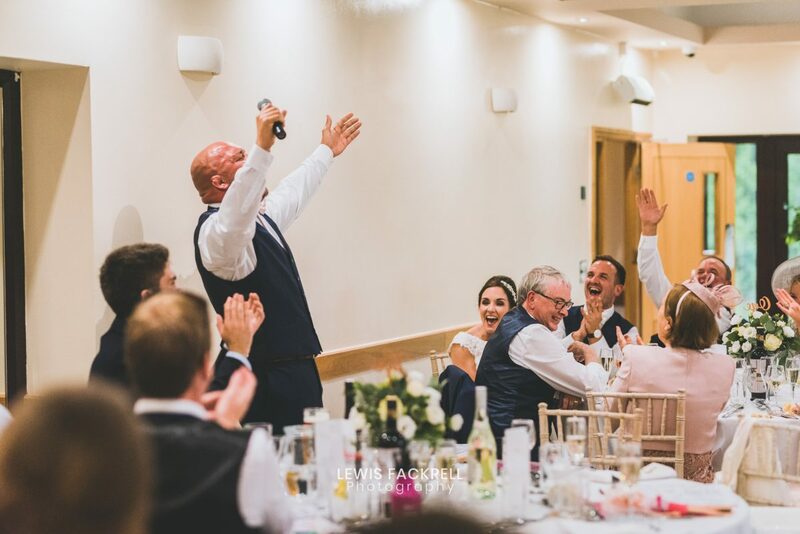 A feel good vibe throughout – It’s exactly what they got! 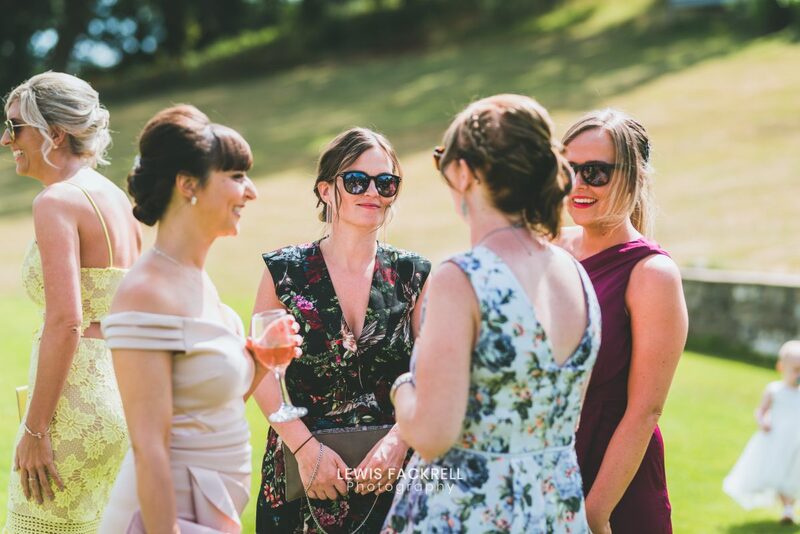 Laughter and fun was had on the lawn under the stunning weather with guests making the most of the long summer days. 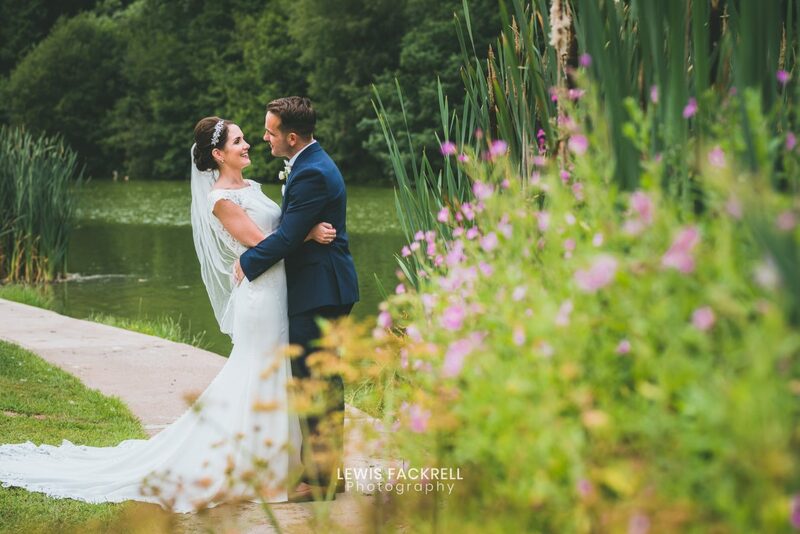 the Bride & Groom and I had a quick chance to sneak off for some natural and relaxed portraits along the lakes edge which were stunning, Rhiannon & Phil are just perfect together and I needn’t say anything to them. 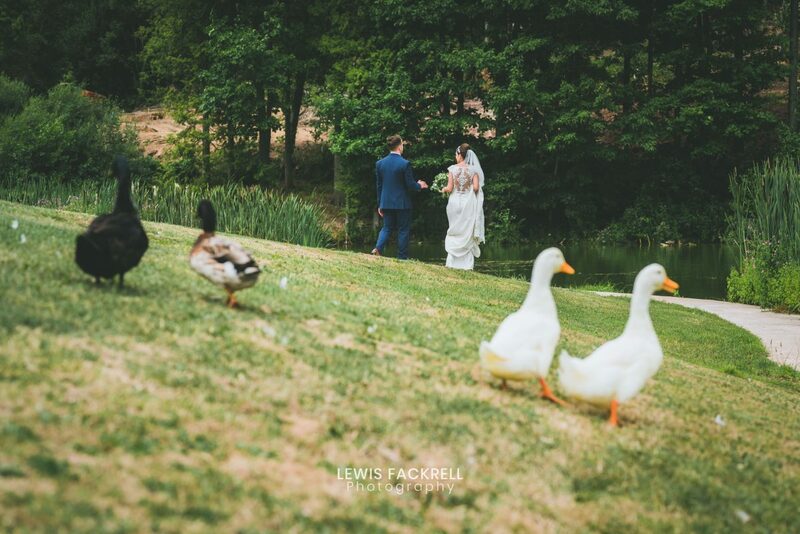 The wedding was superb and this carried through the rest of the day and late into the night. 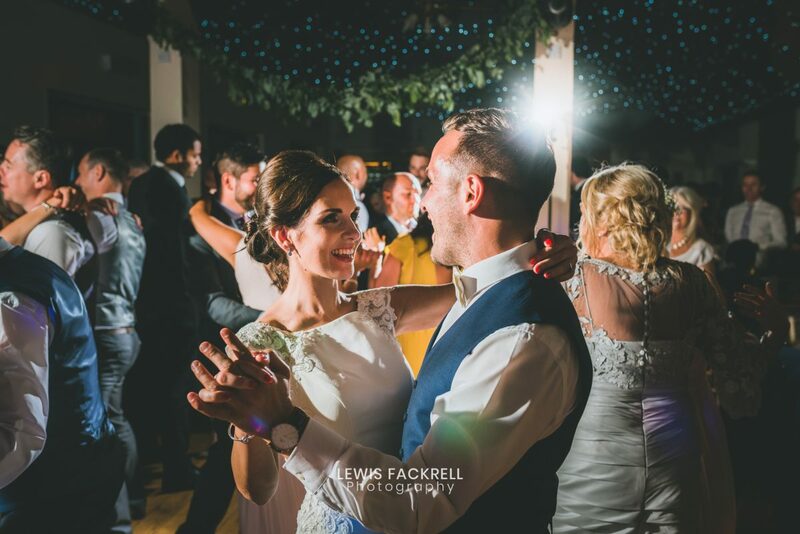 Plenty of dancing and more celebrations to come. 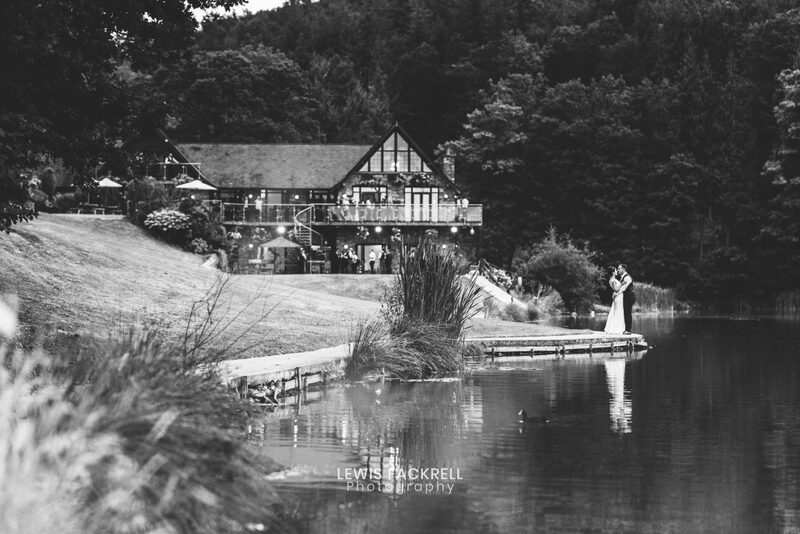 I found it difficult to leave as it was such a great wedding to photograph. 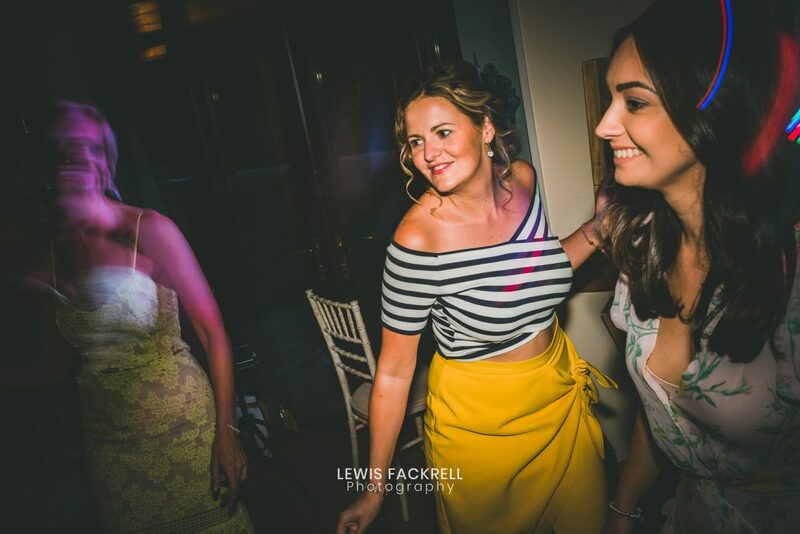 The party wasn’t showing any sign of slowing down. 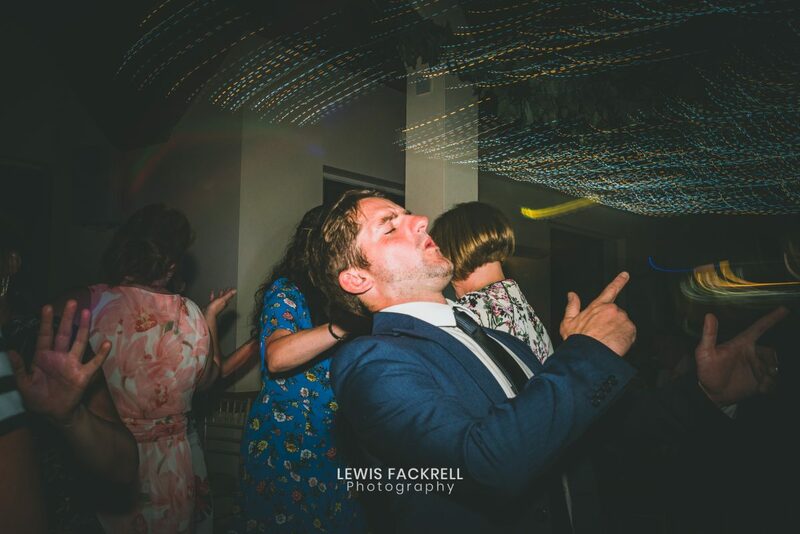 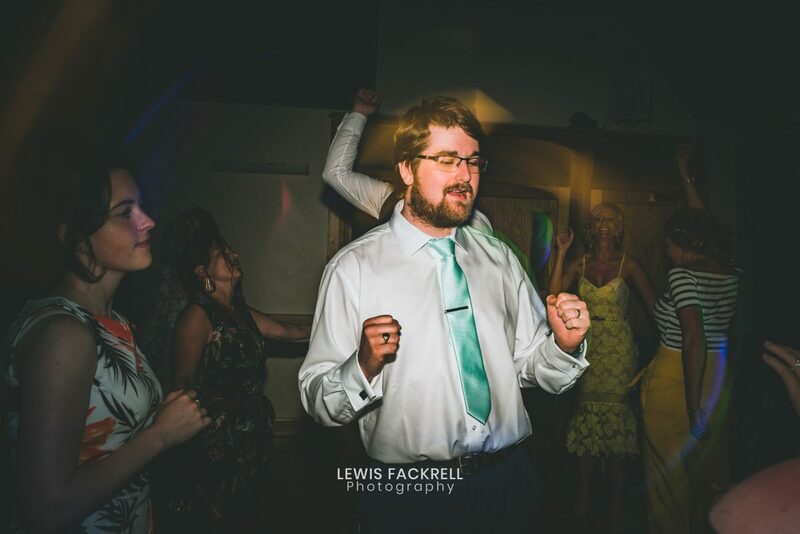 As I don’t limit my coverage it allows me to capture the amazing dance as I witnessed at this wedding. 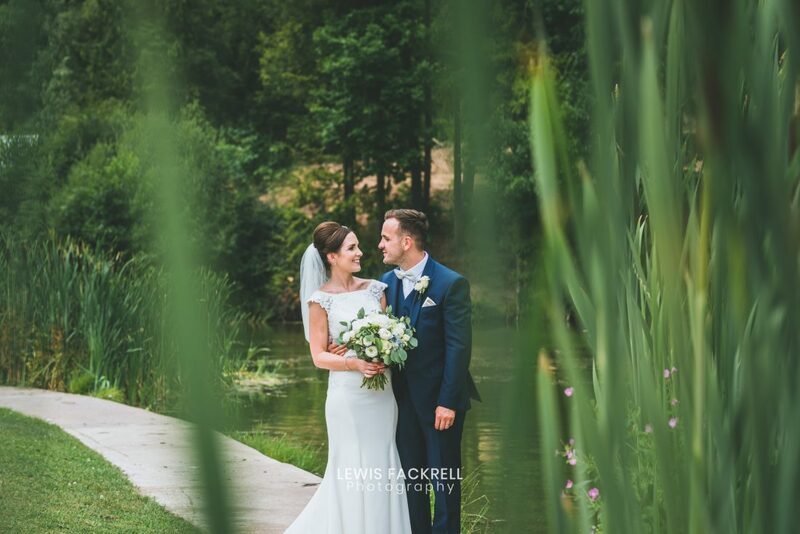 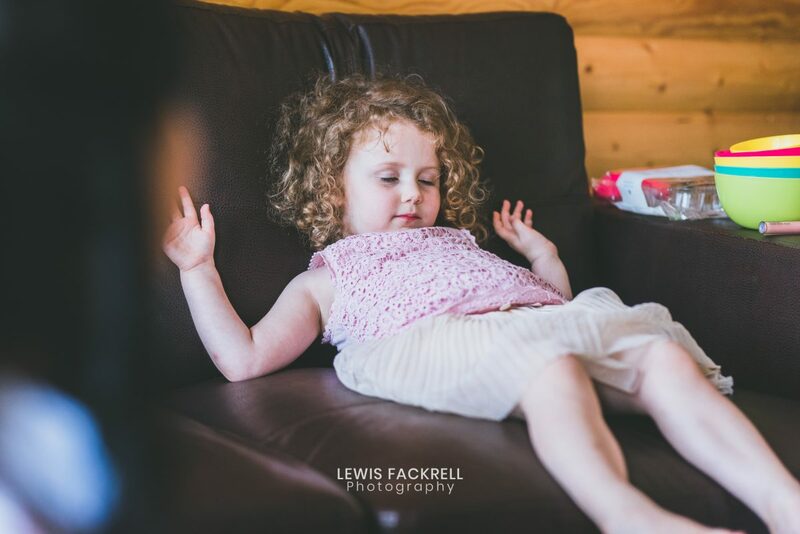 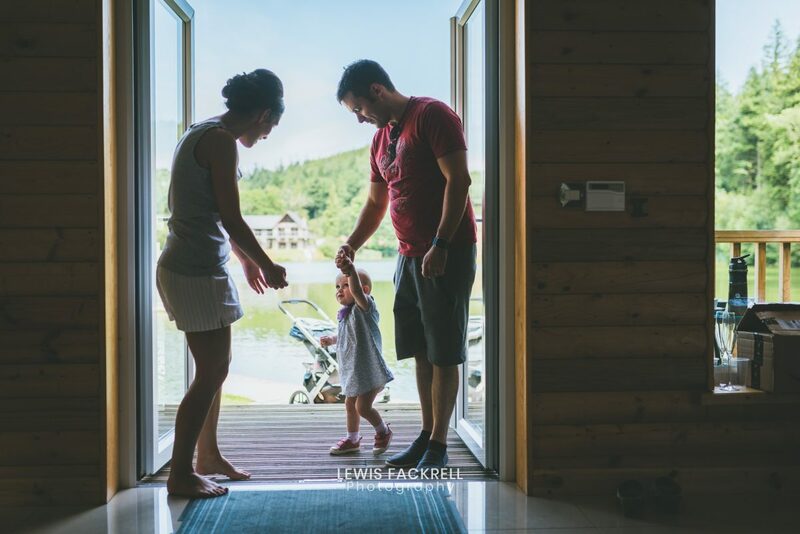 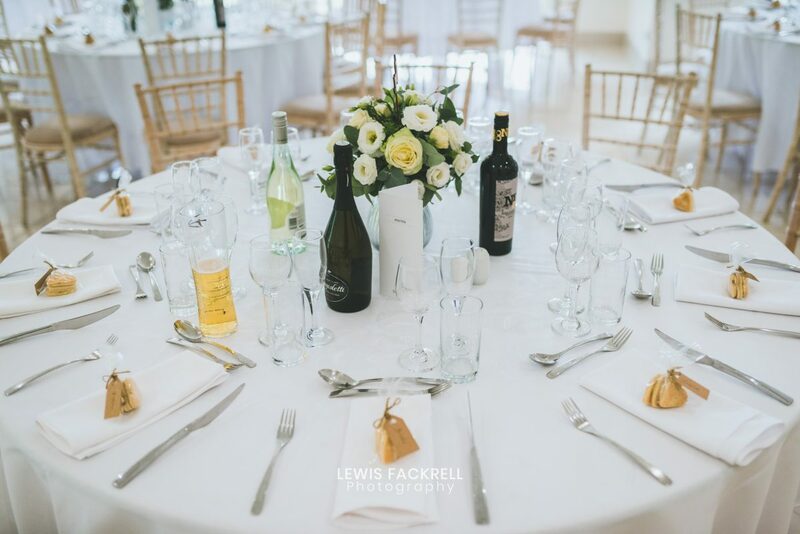 .If you’re considering a Canada Lodge & Lake wedding then please get in touch, I’d be delighted to discuss your wedding and help support you through your planning stage.